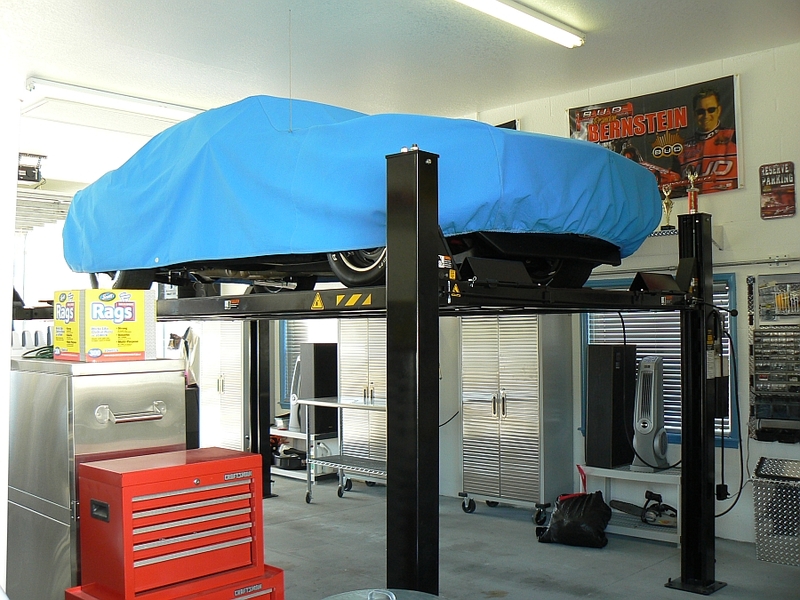 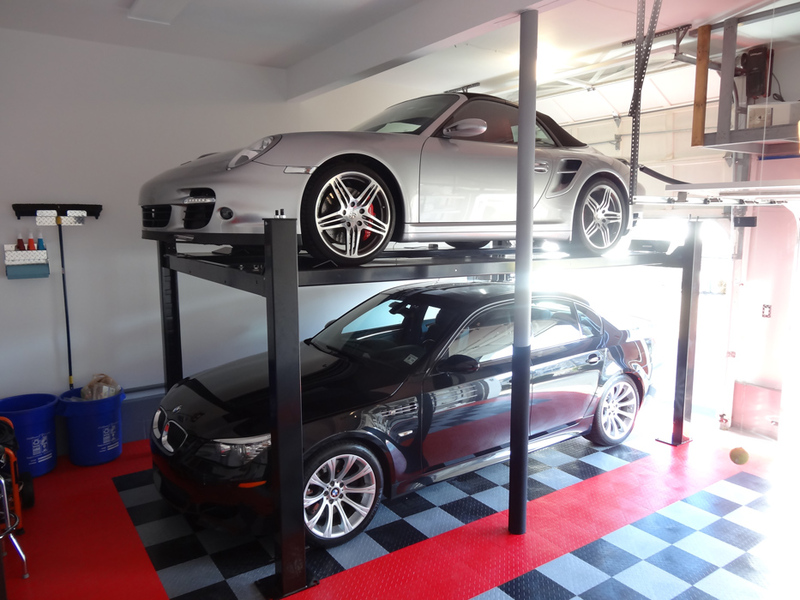 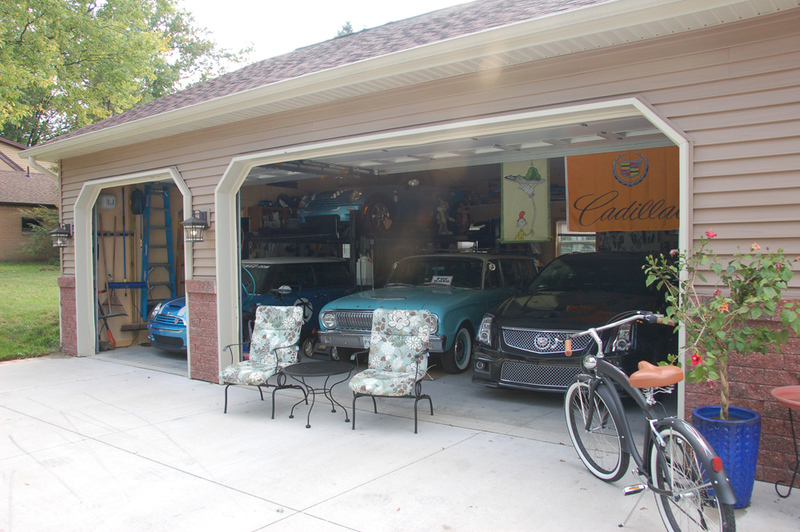 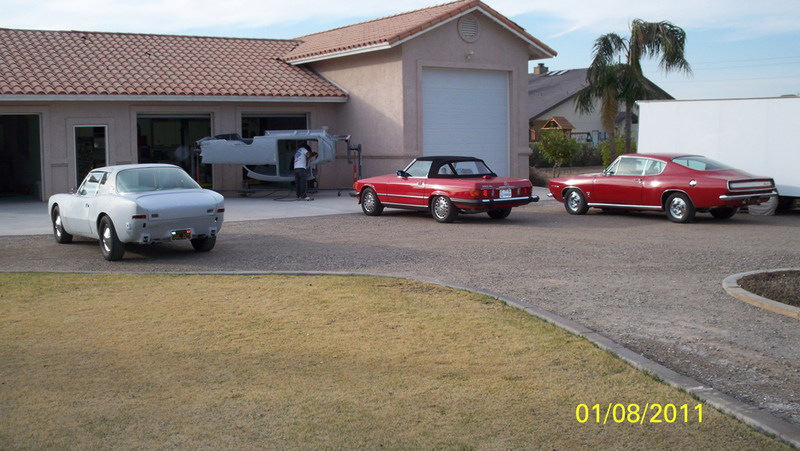 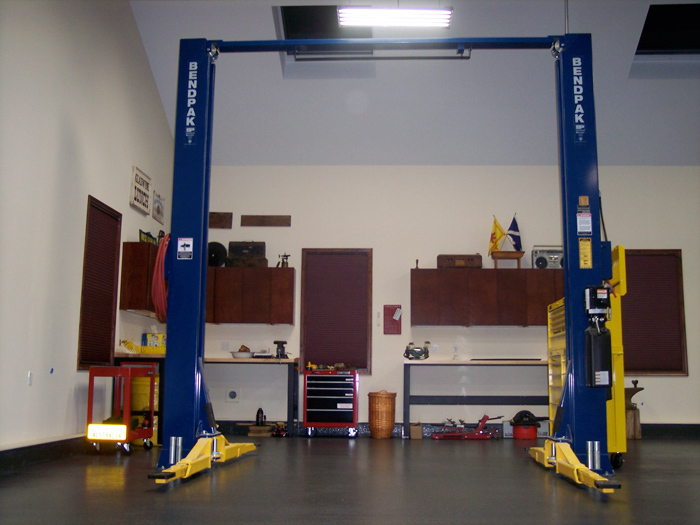 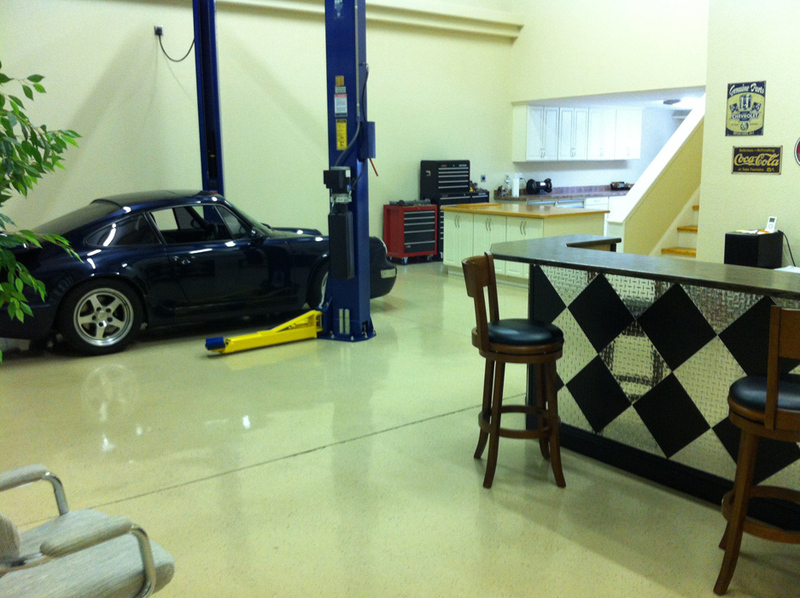 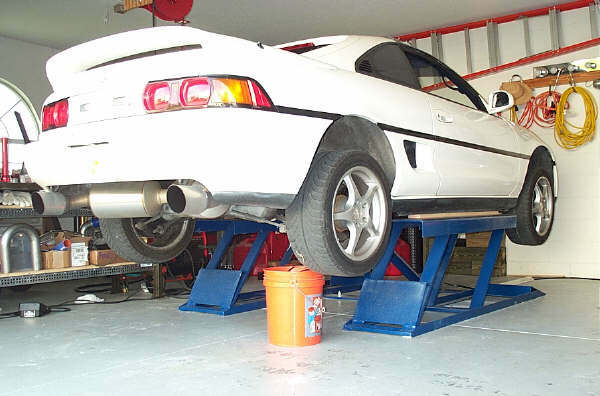 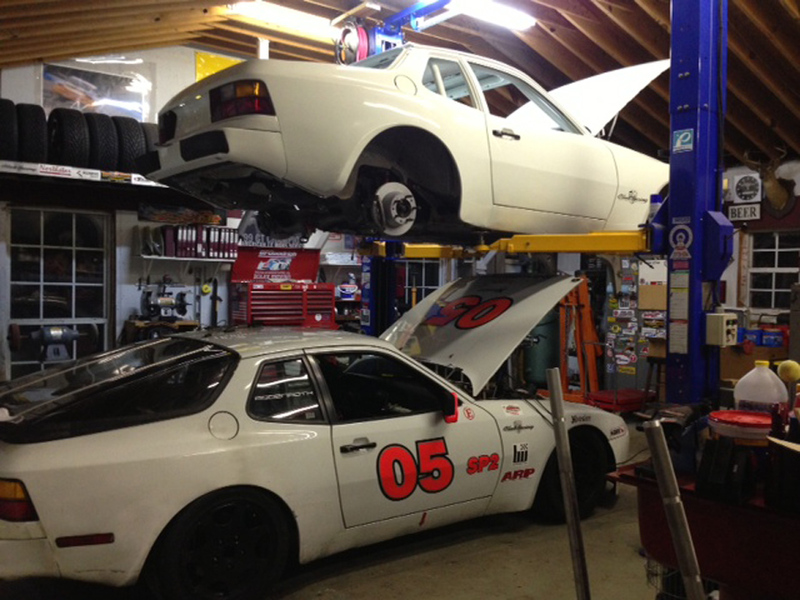 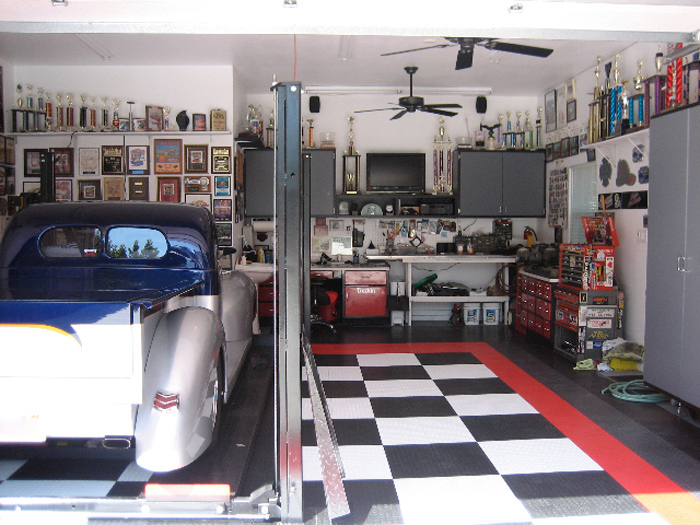 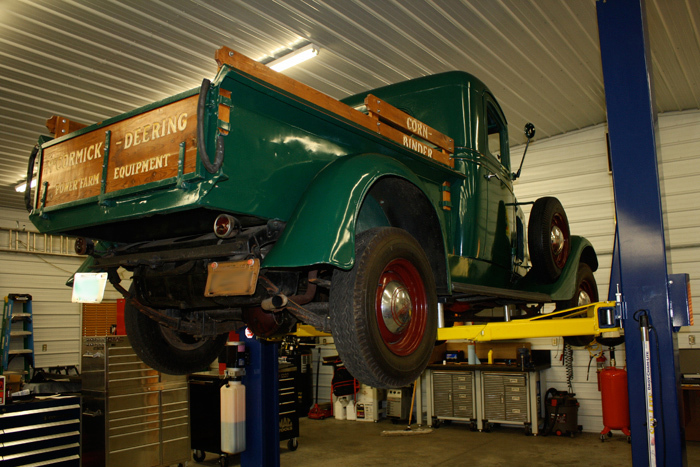 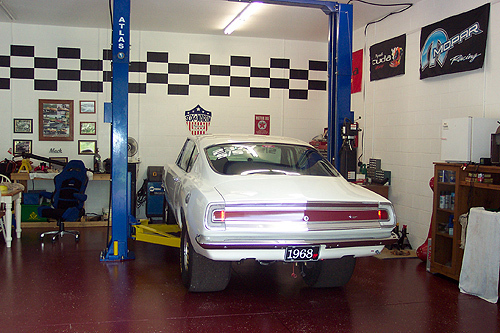 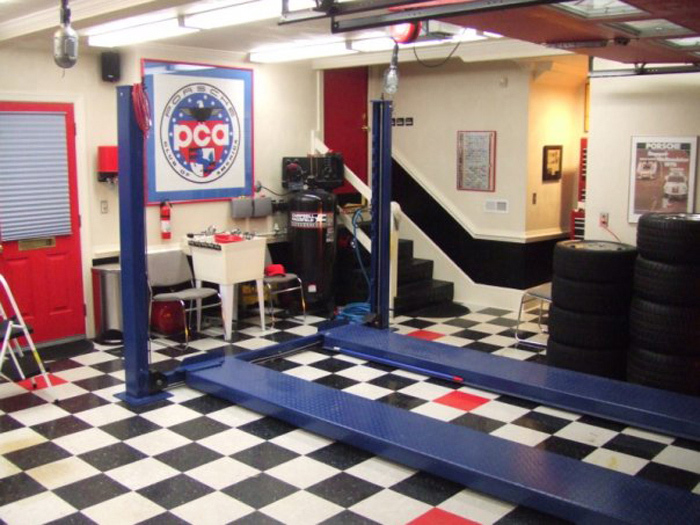 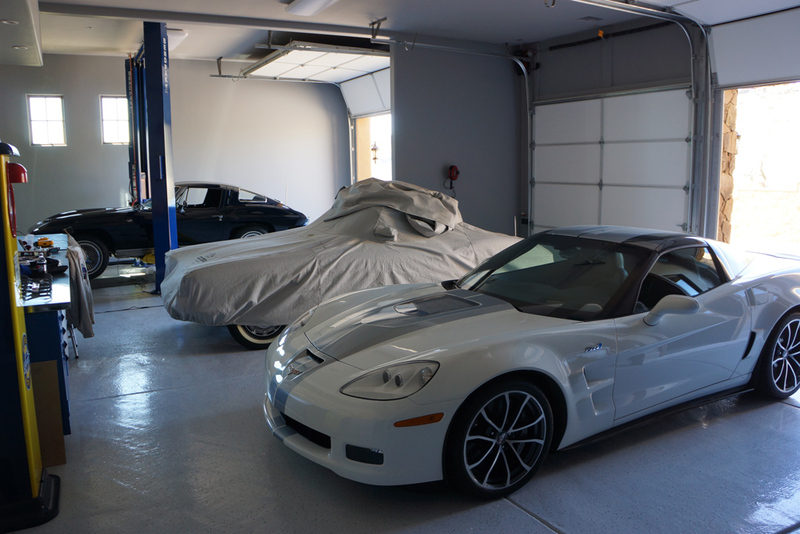 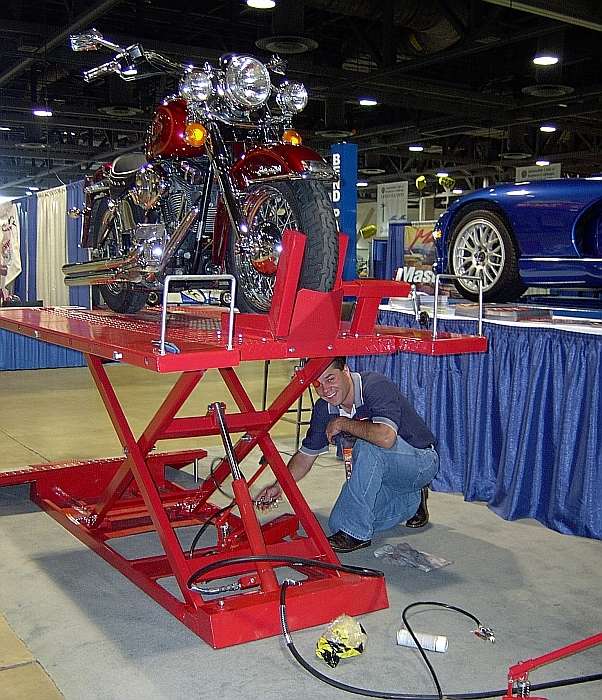 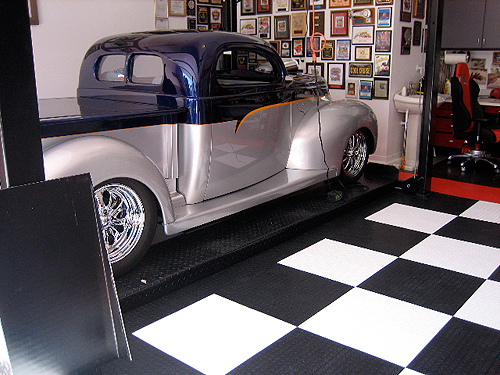 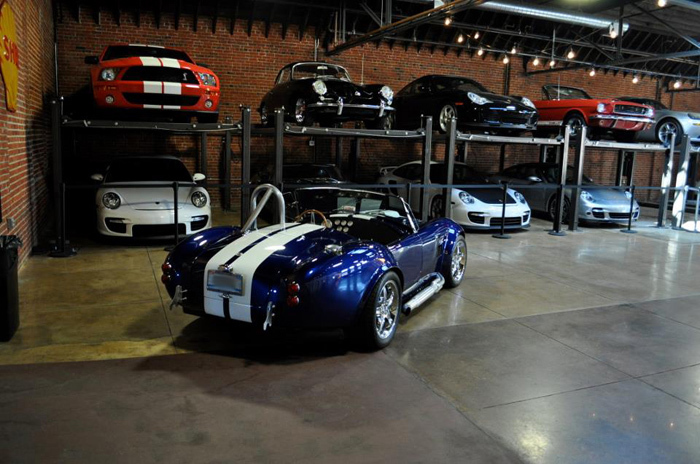 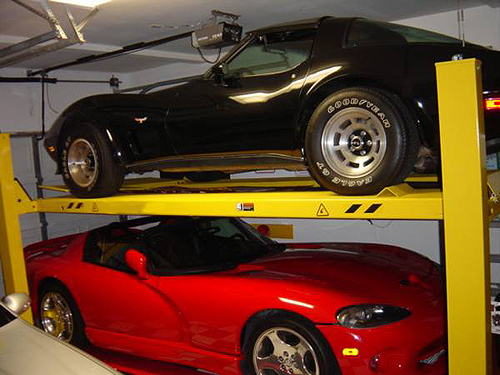 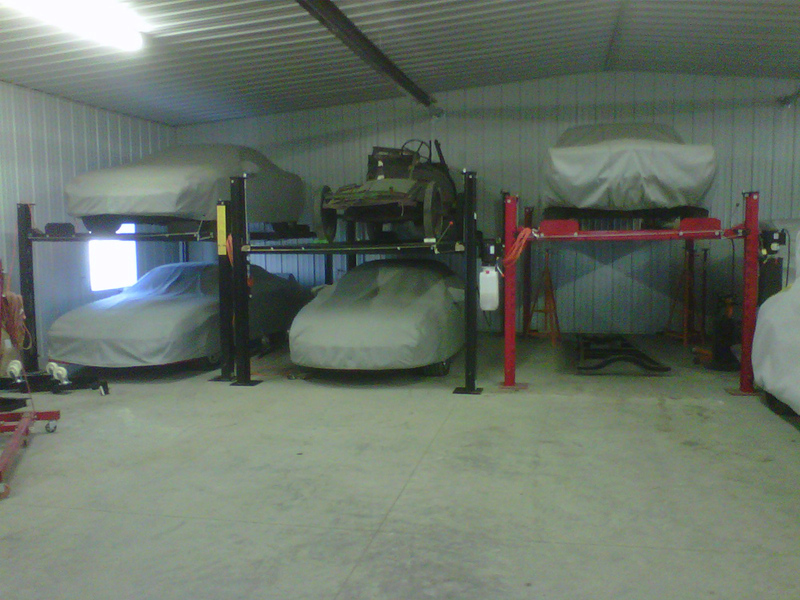 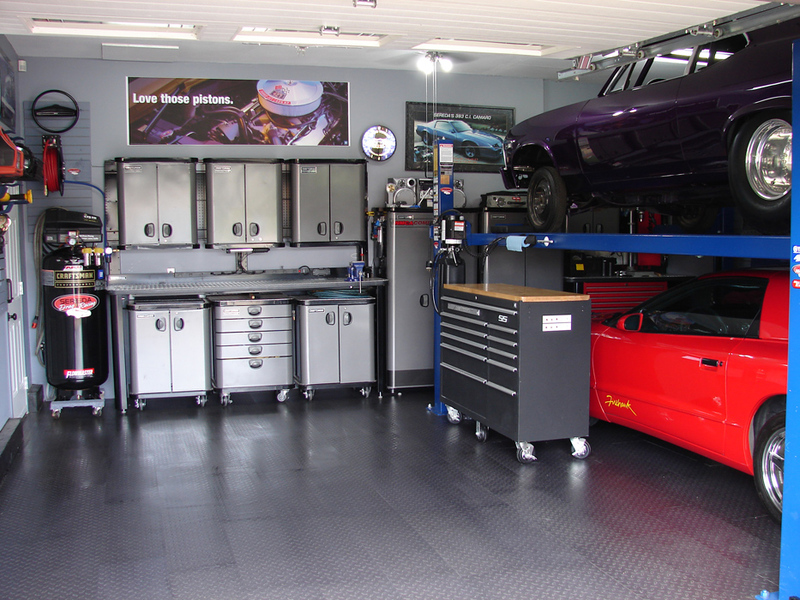 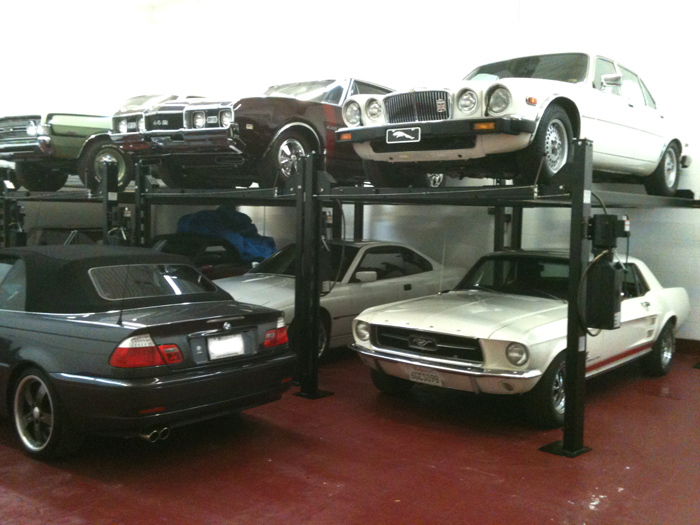 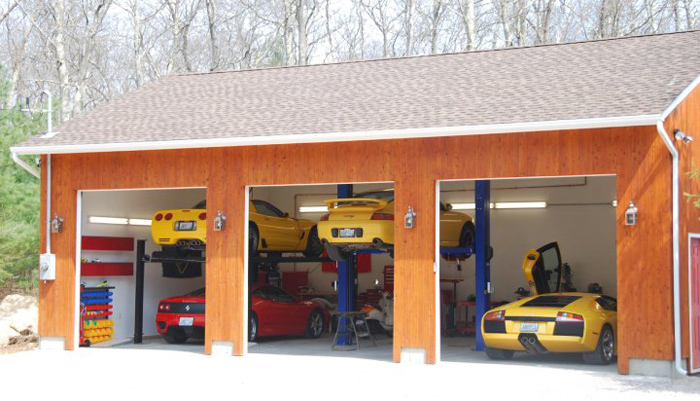 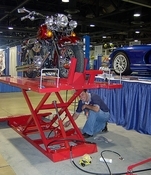 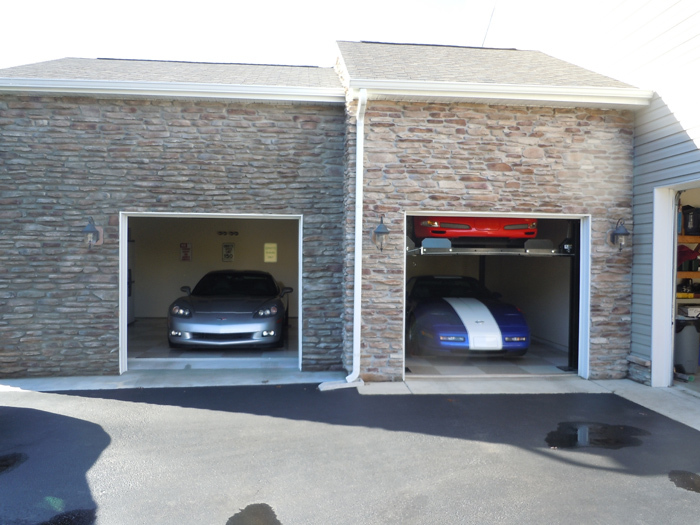 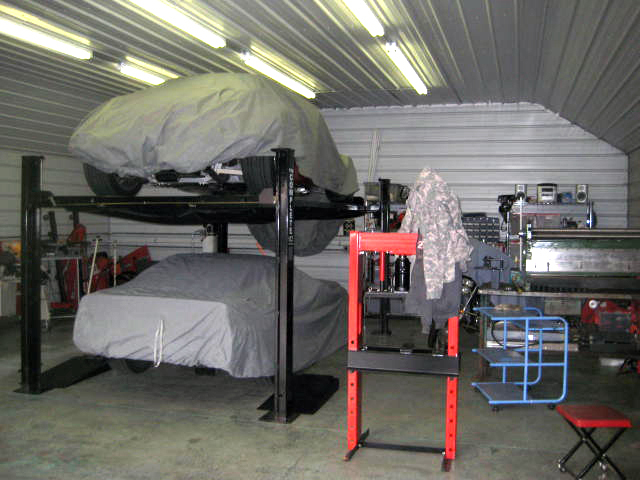 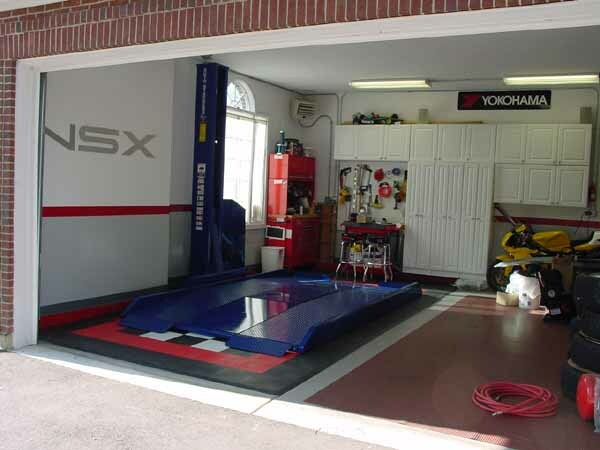 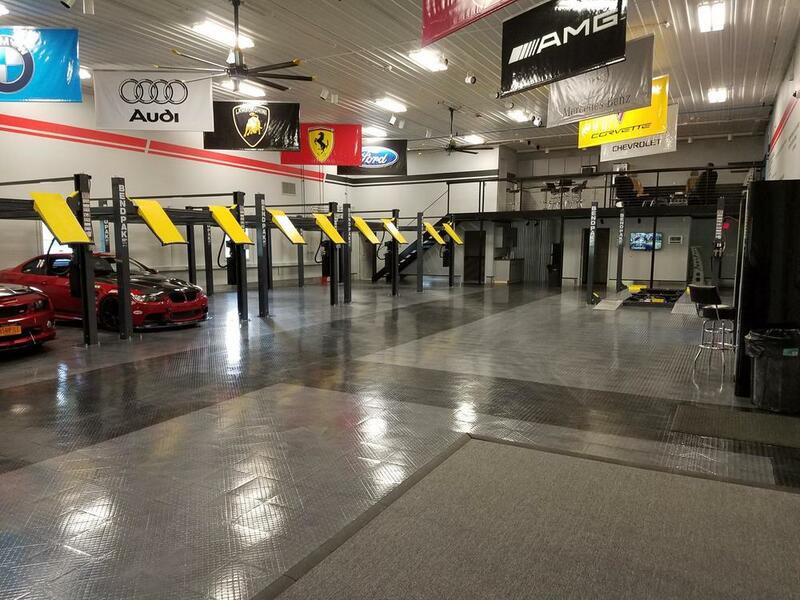 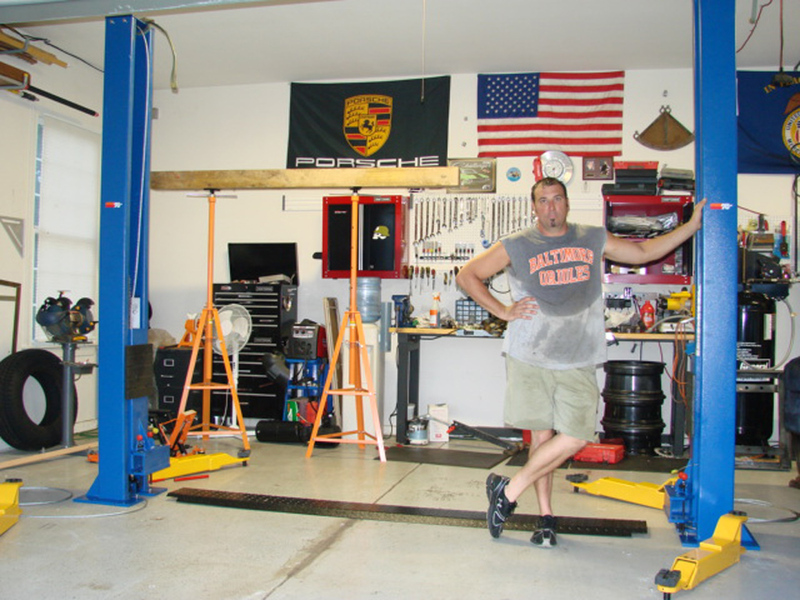 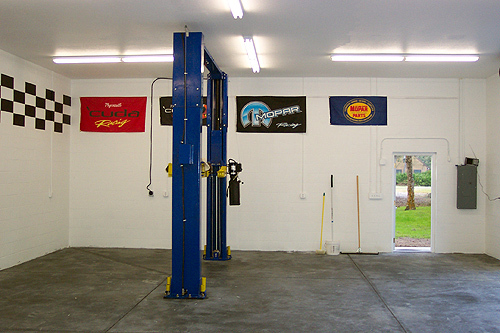 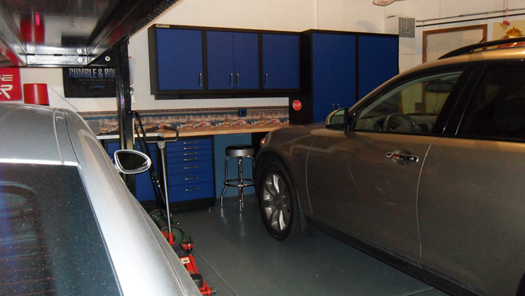 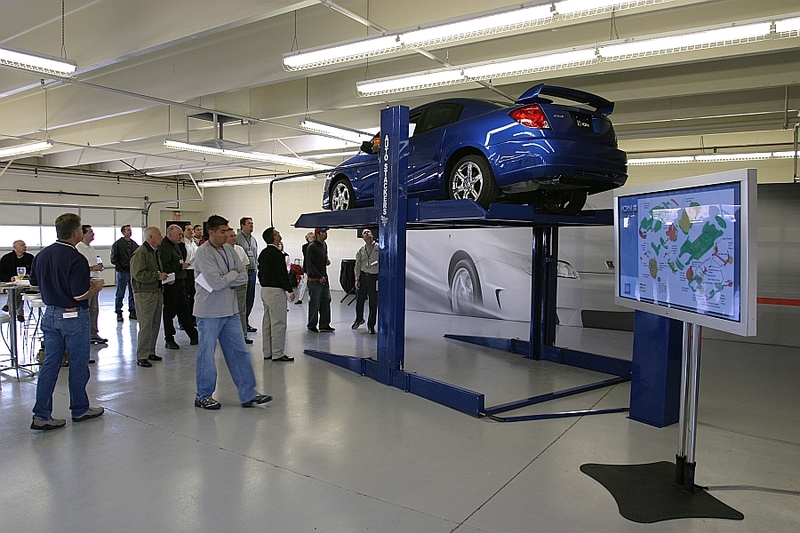 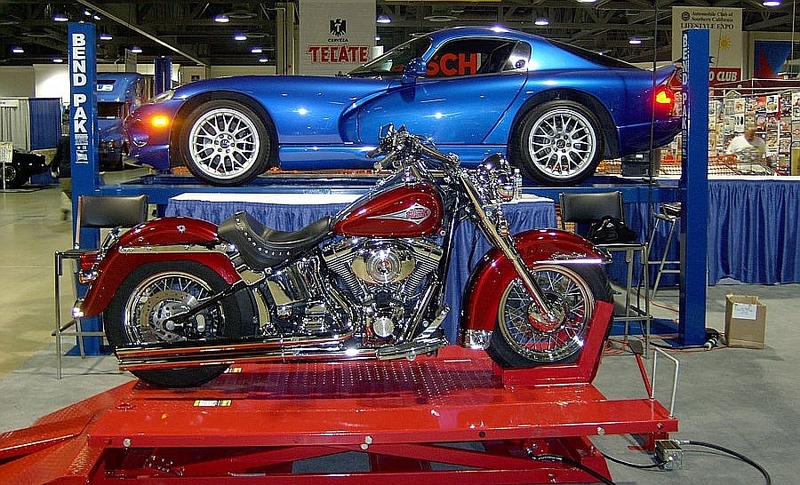 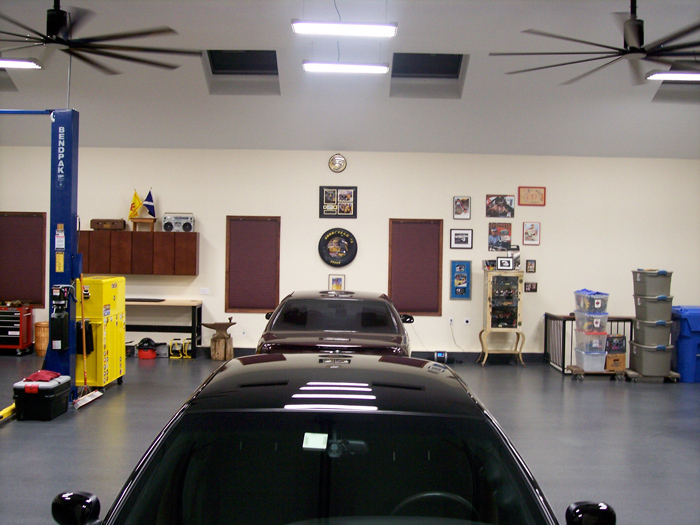 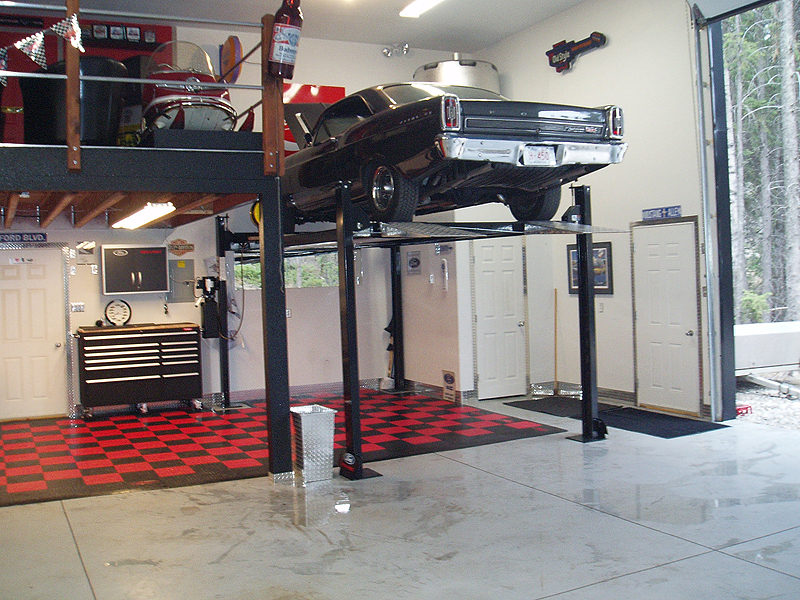 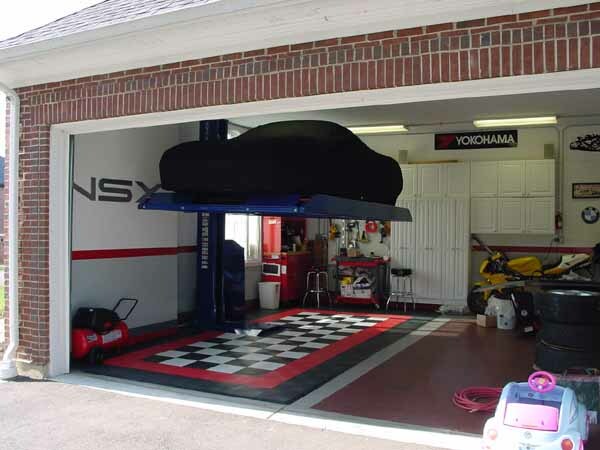 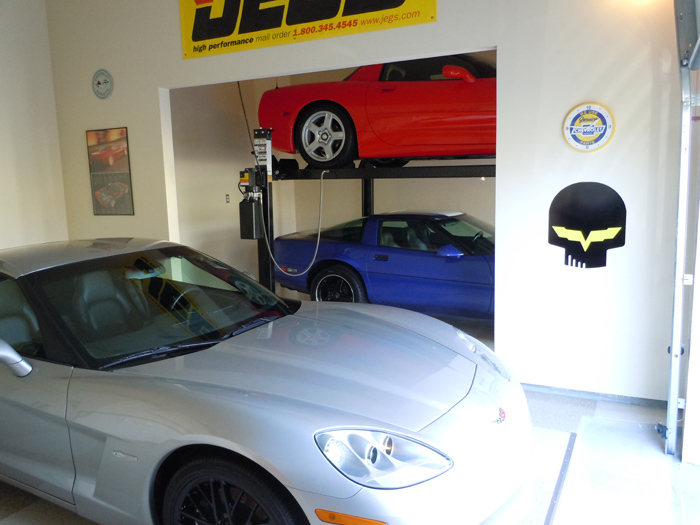 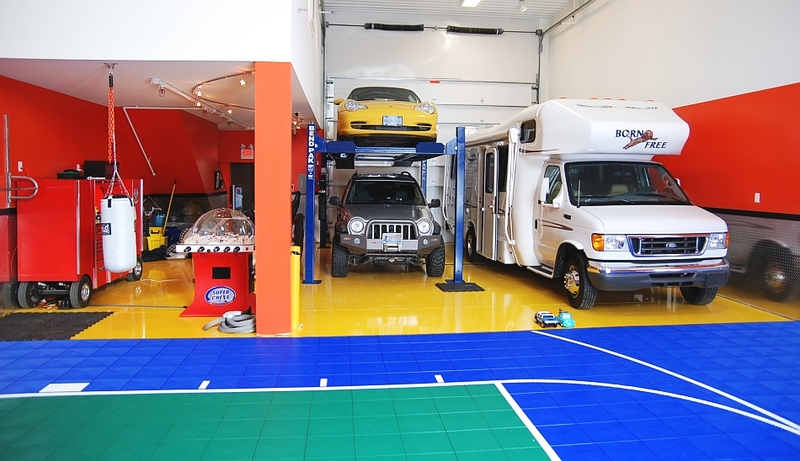 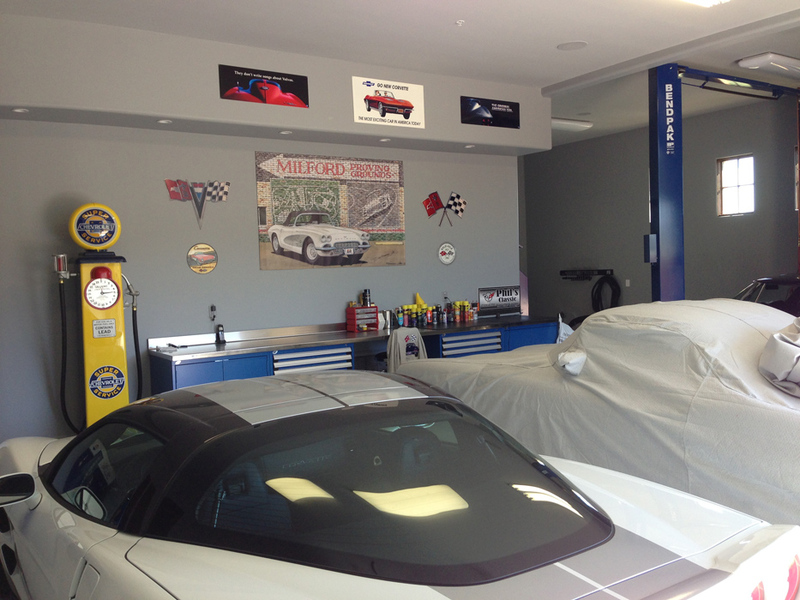 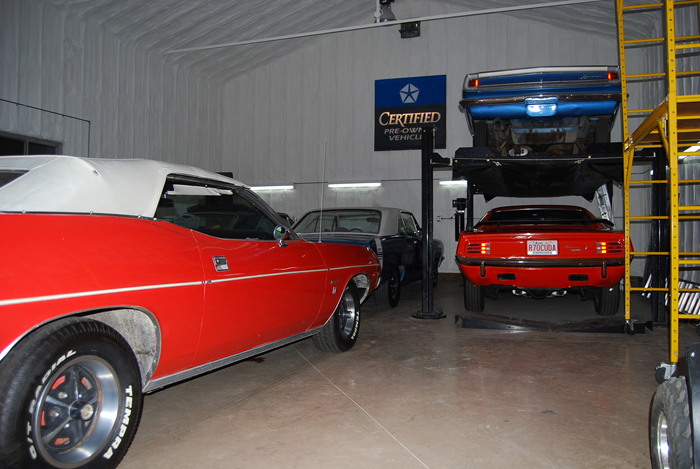 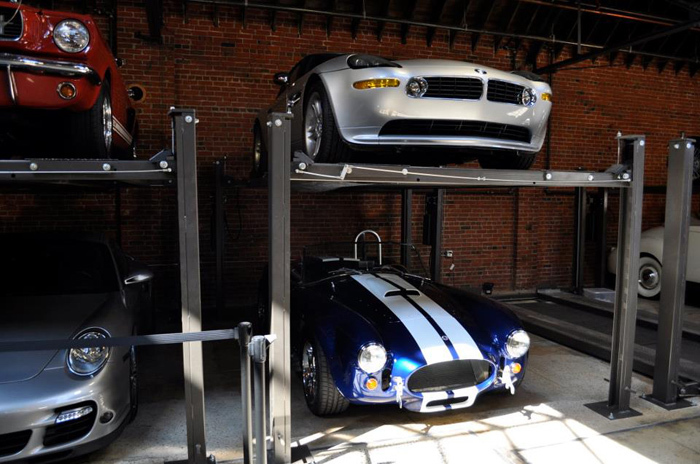 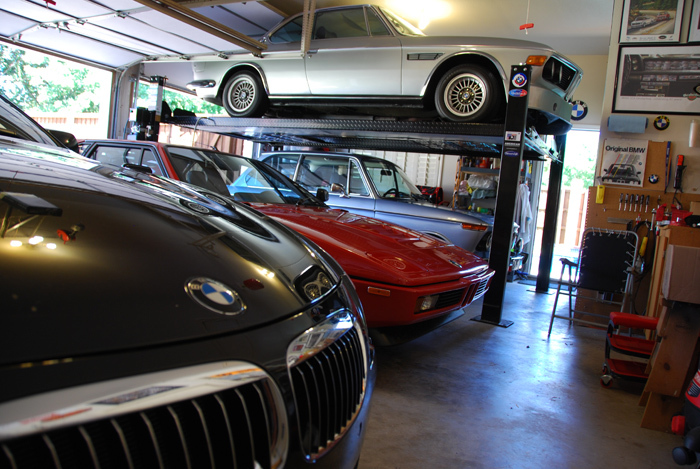 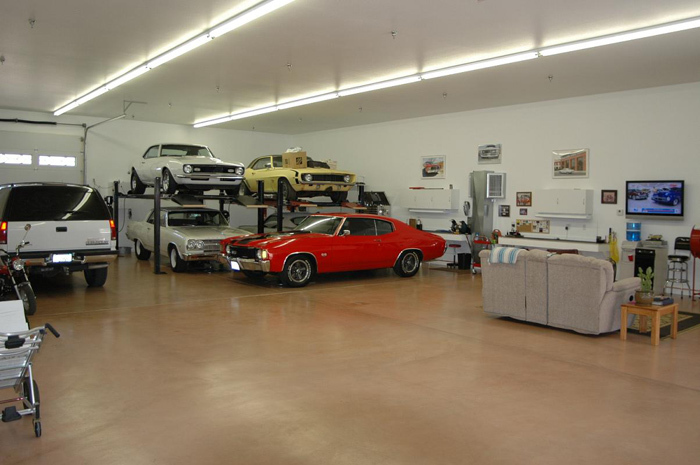 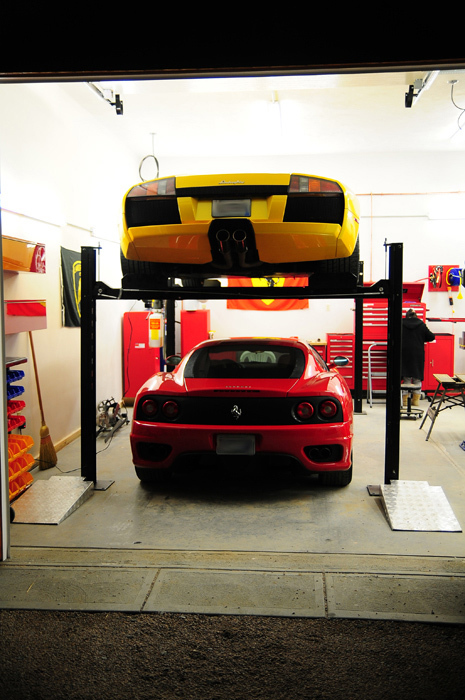 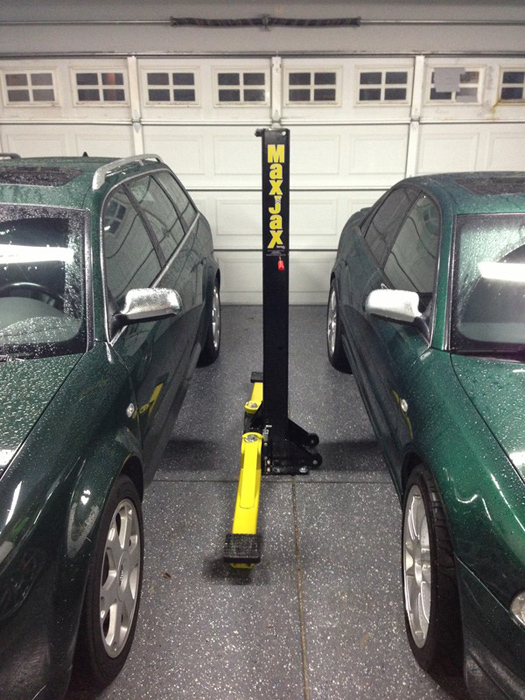 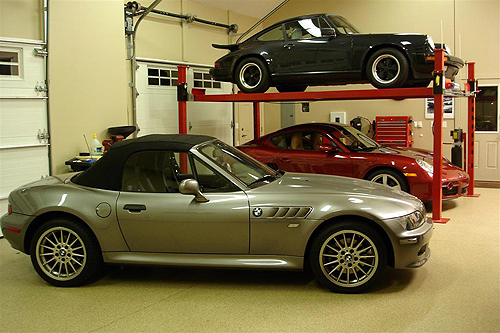 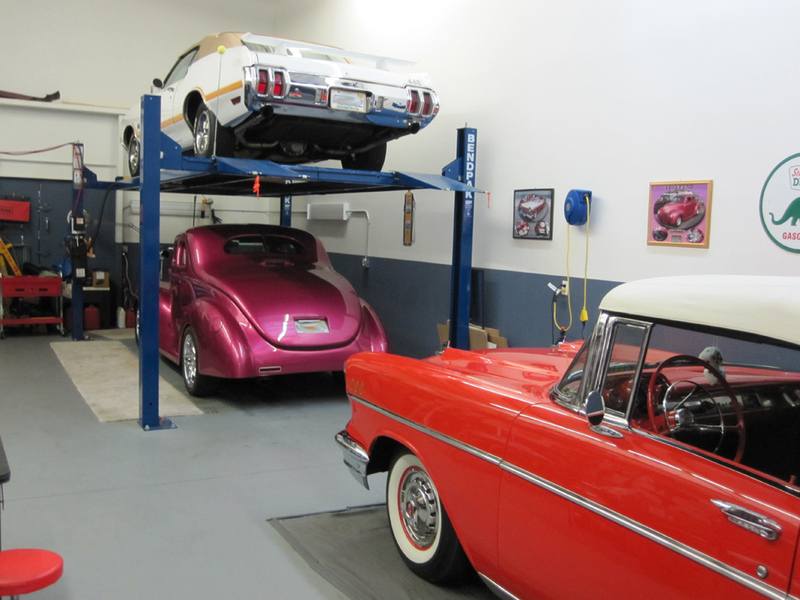 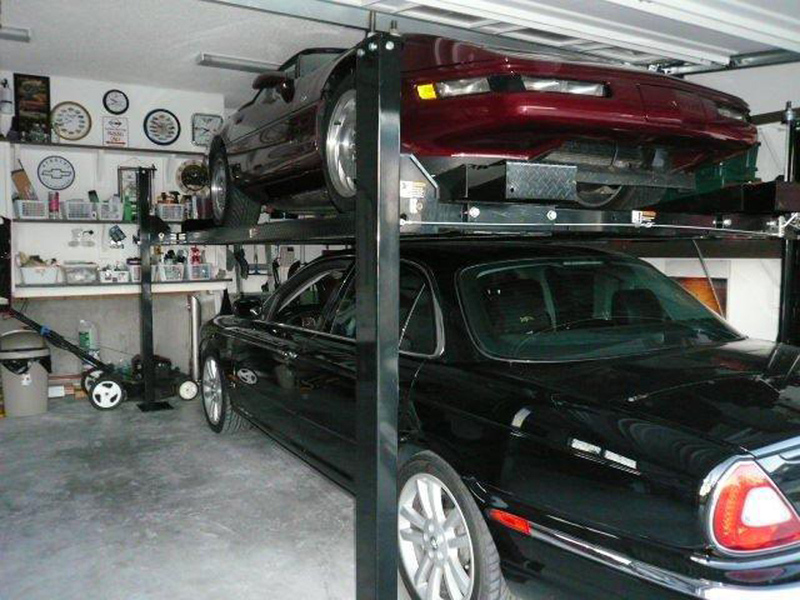 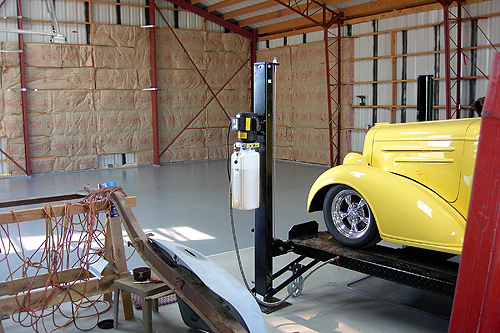 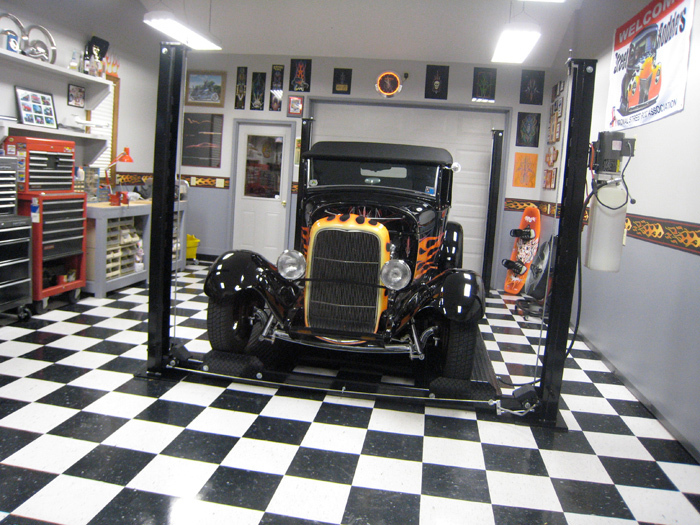 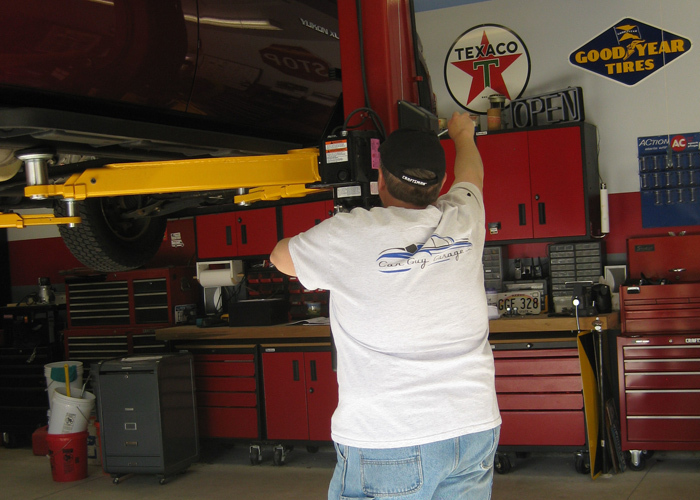 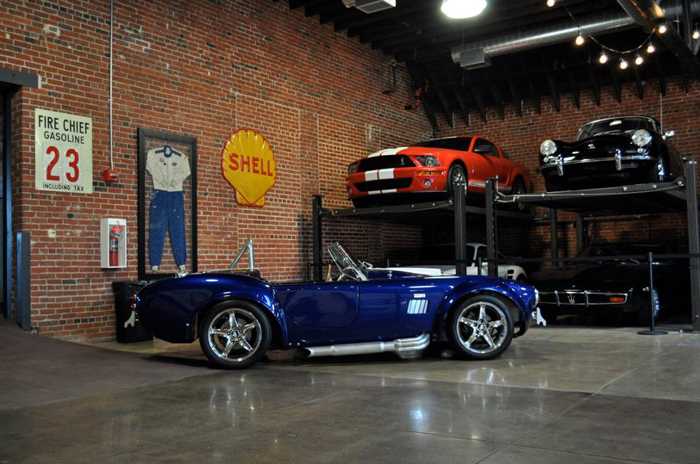 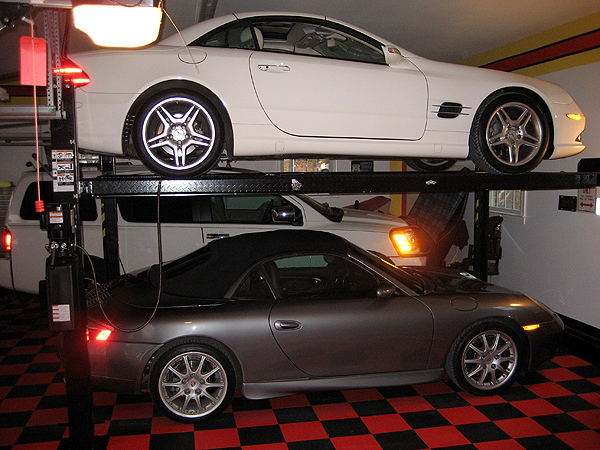 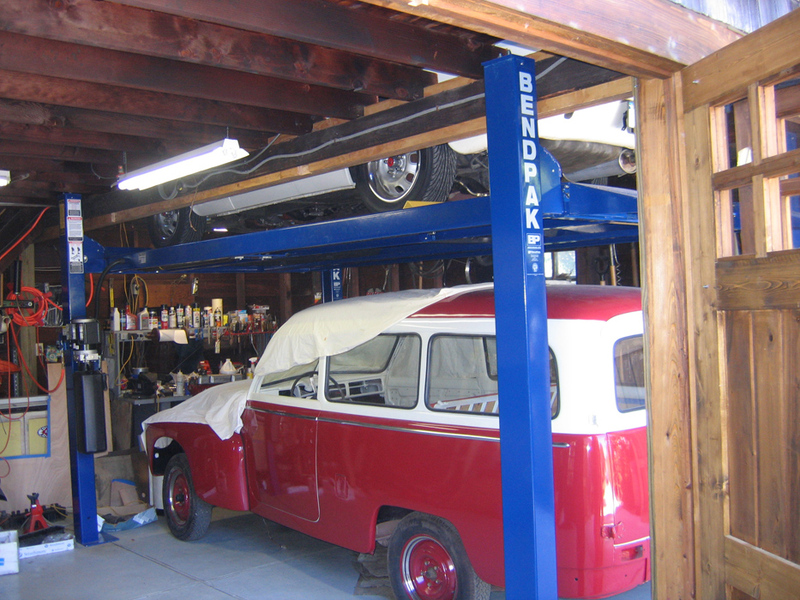 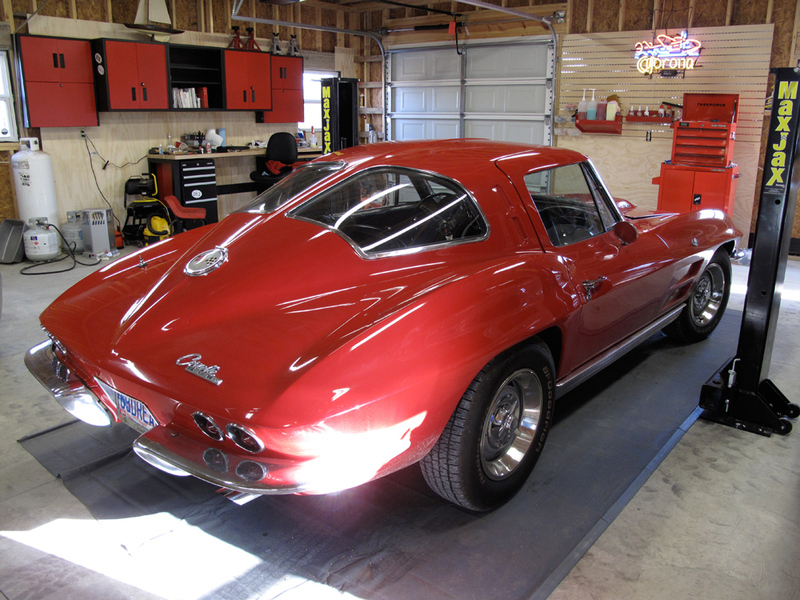 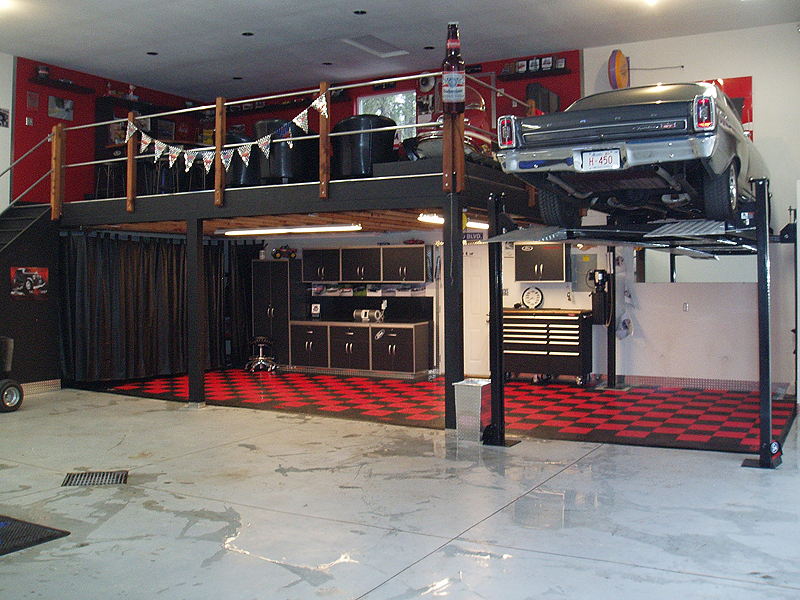 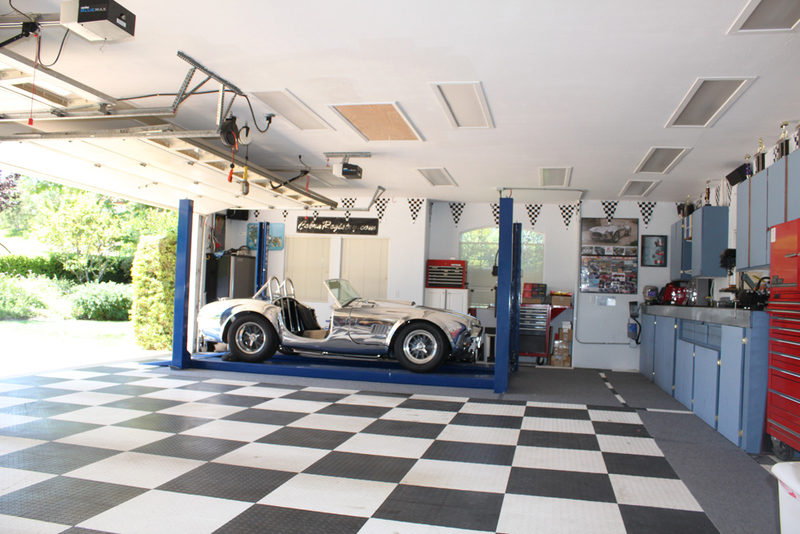 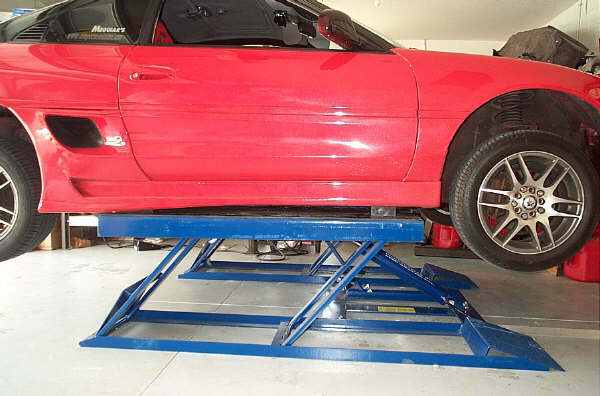 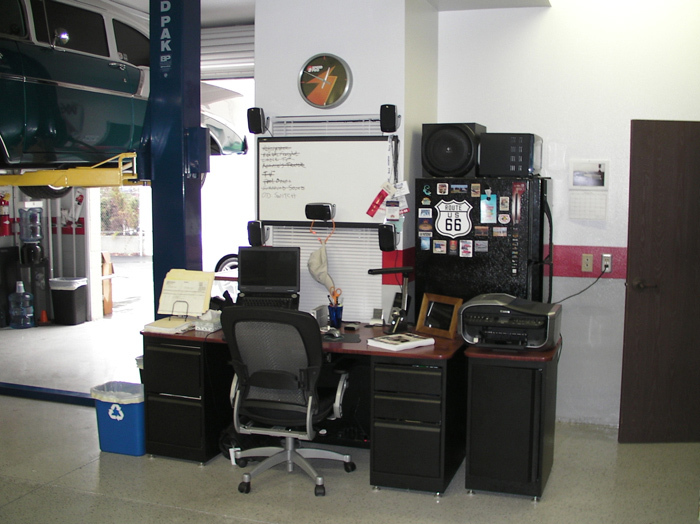 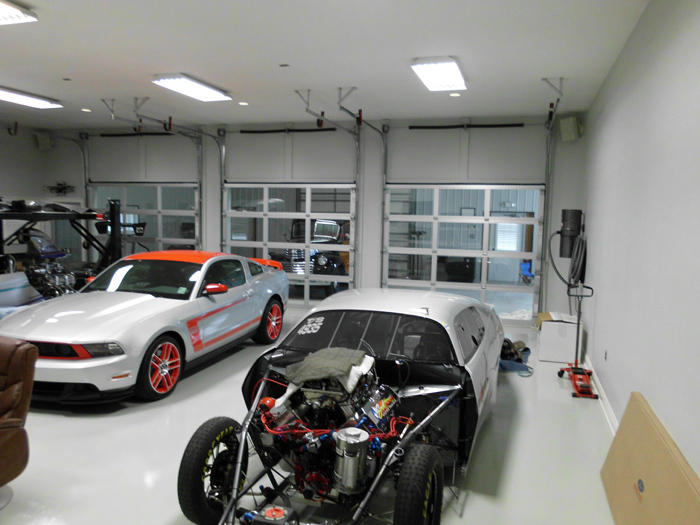 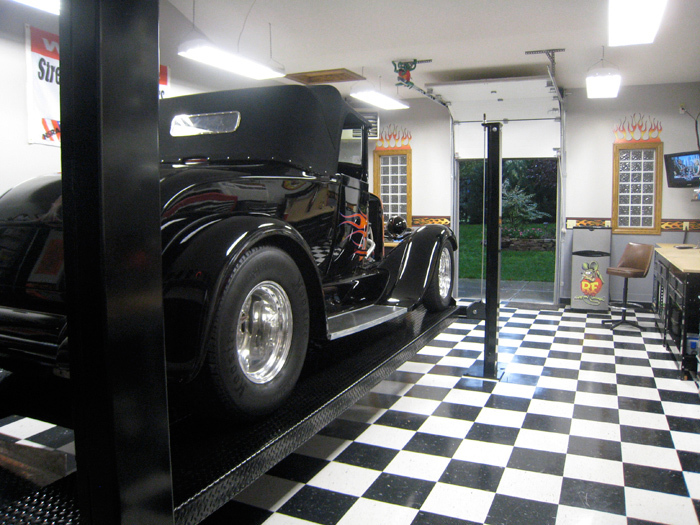 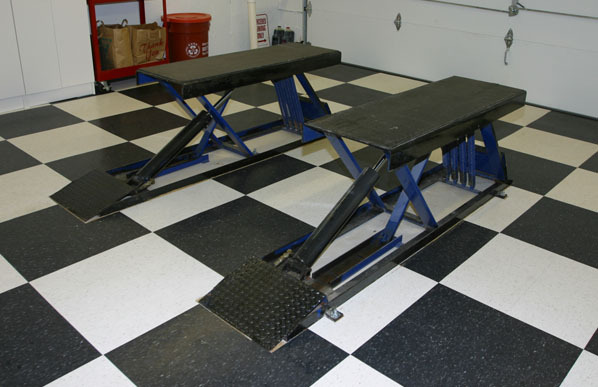 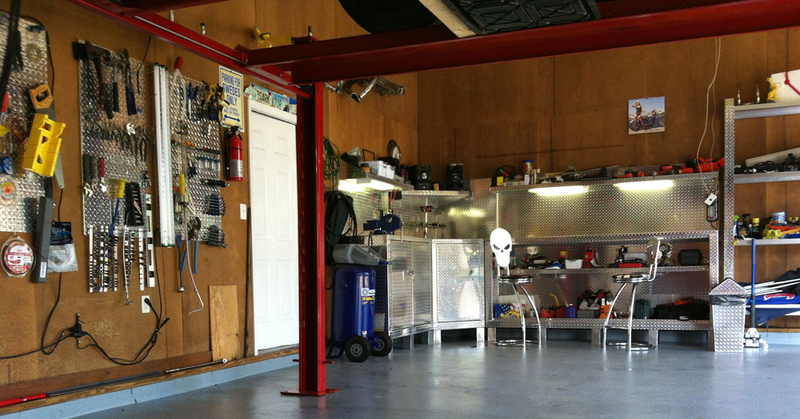 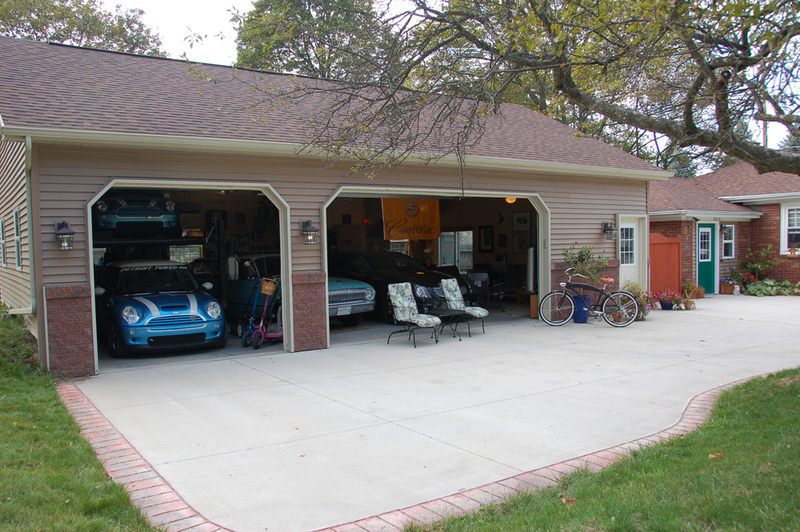 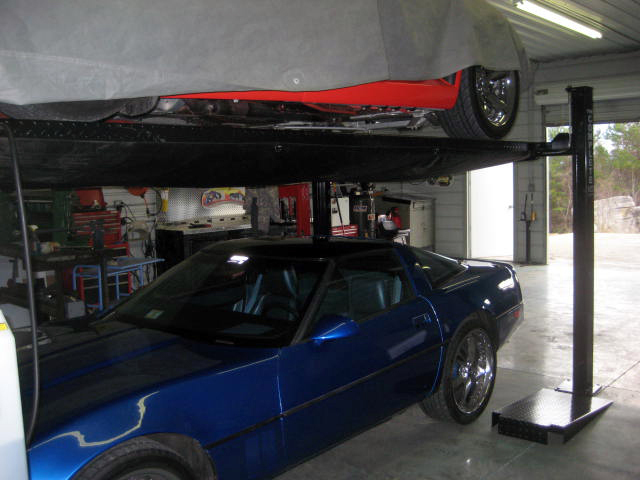 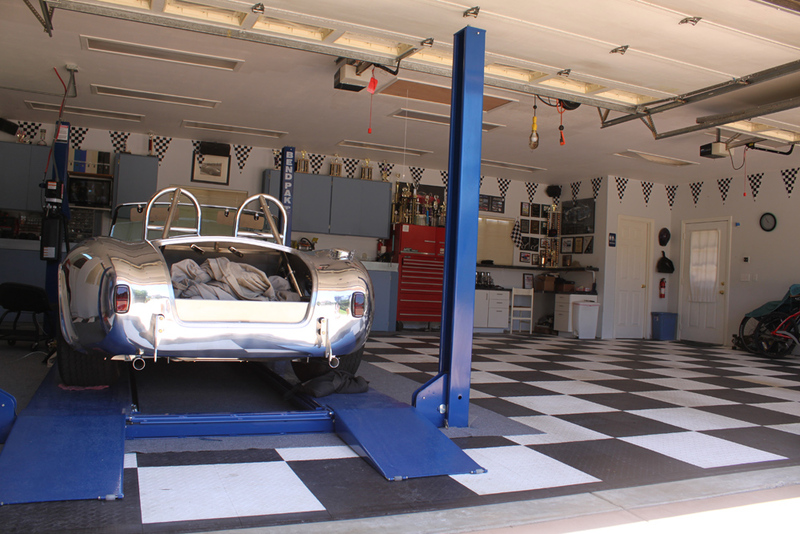 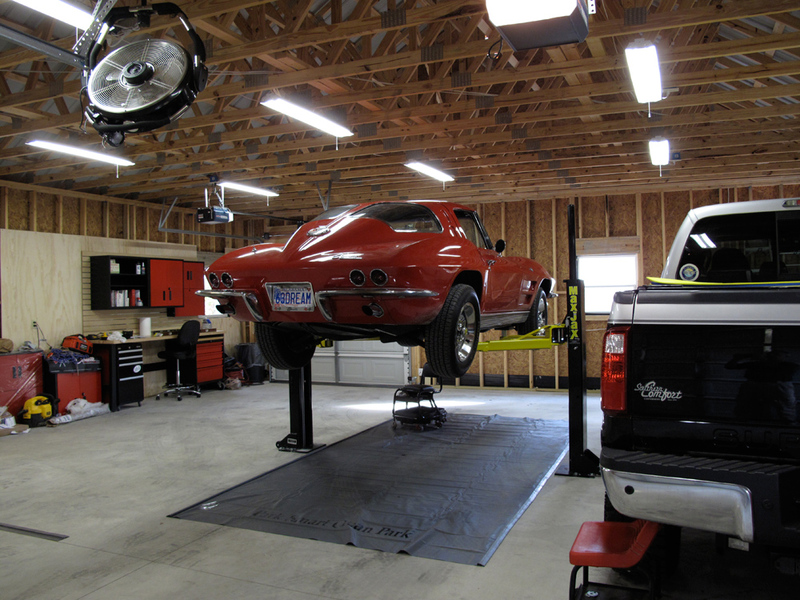 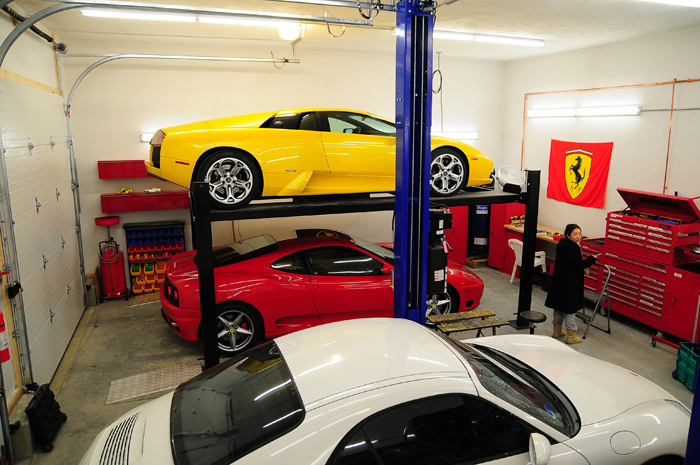 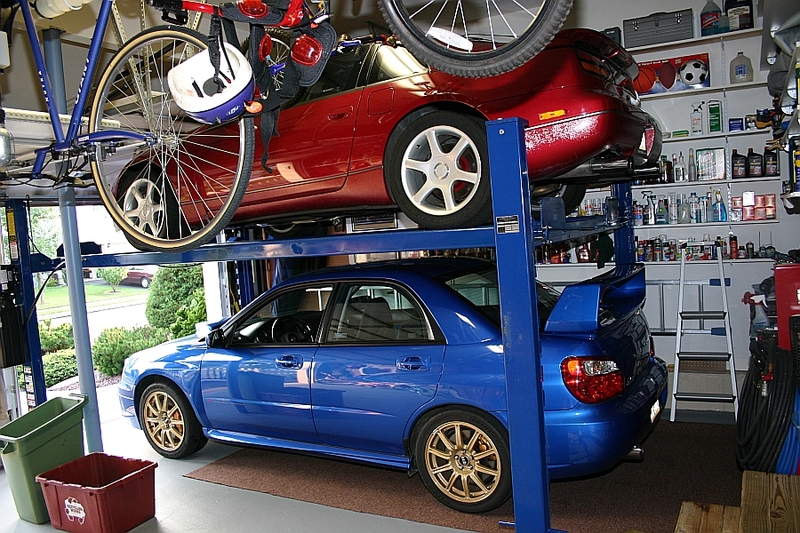 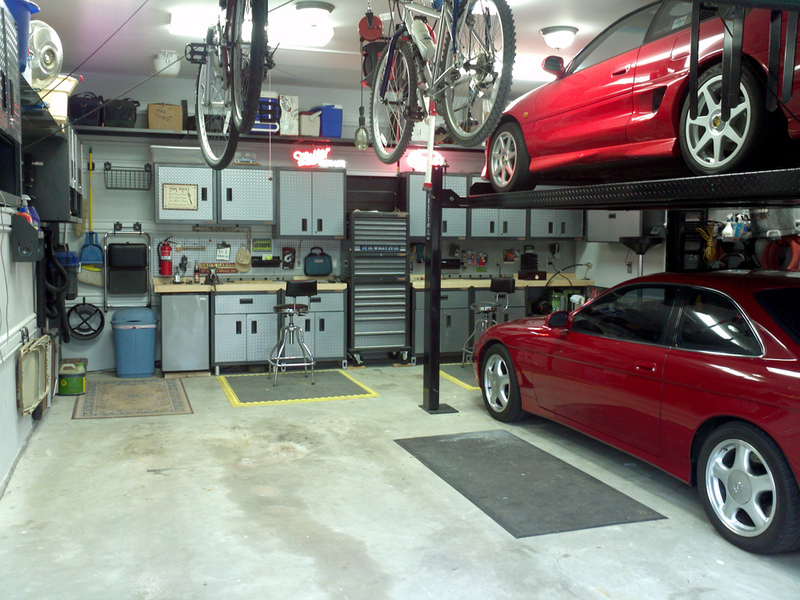 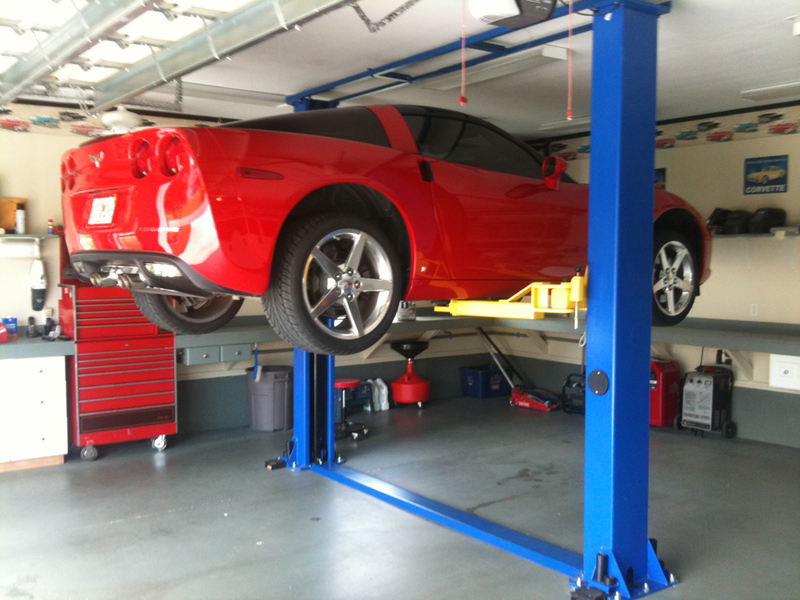 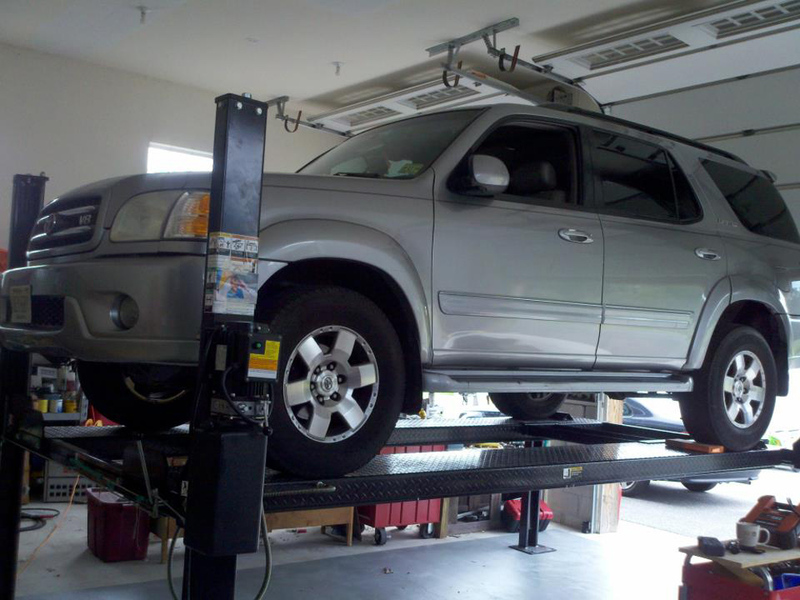 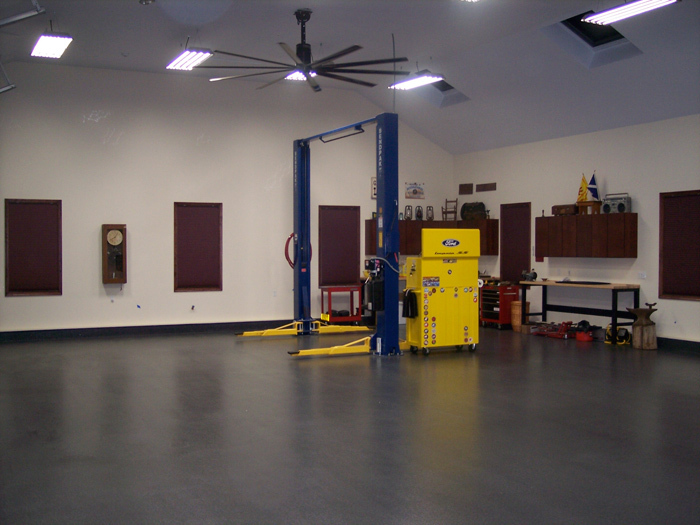 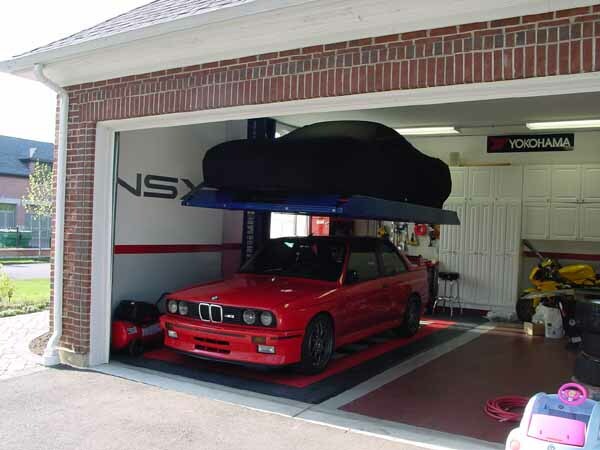 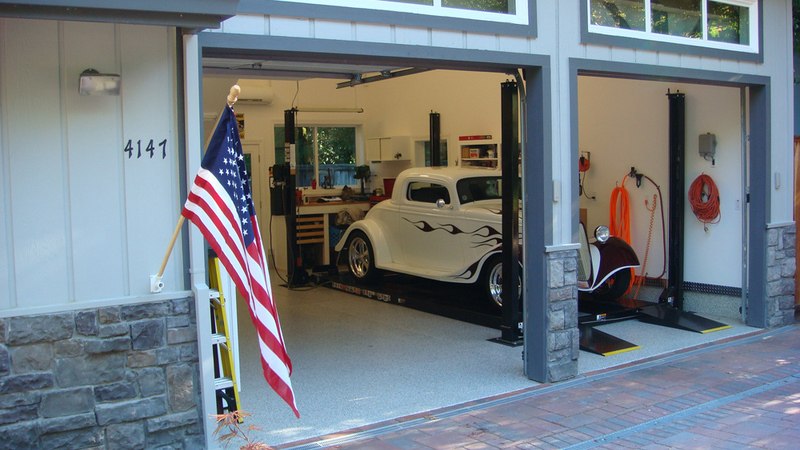 This 6,000lb Low Rise Car Lift is a fixed location simple, safe and rugged rubber-topped low rise lift. 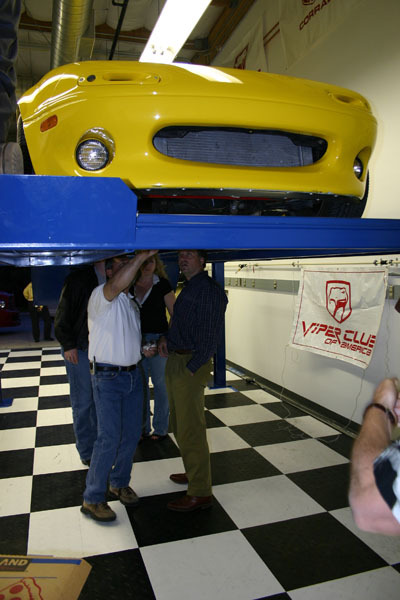 It can handle a mighty 6,000-lb. 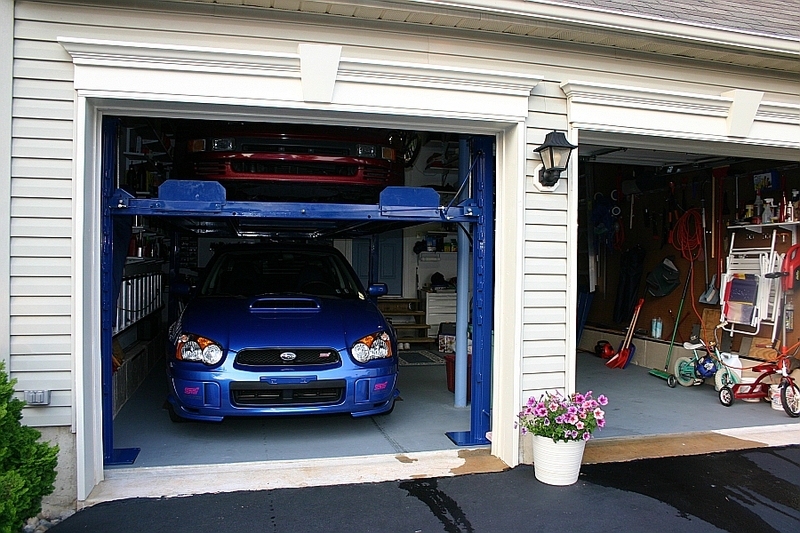 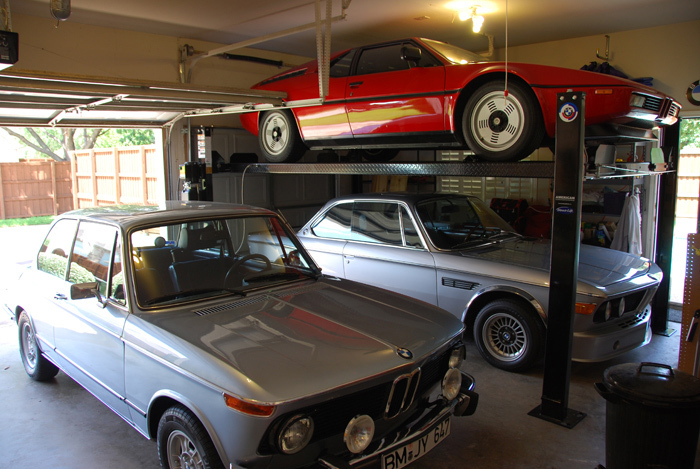 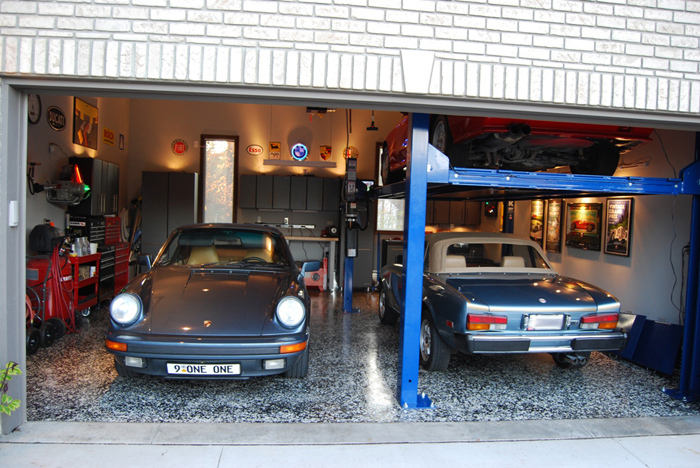 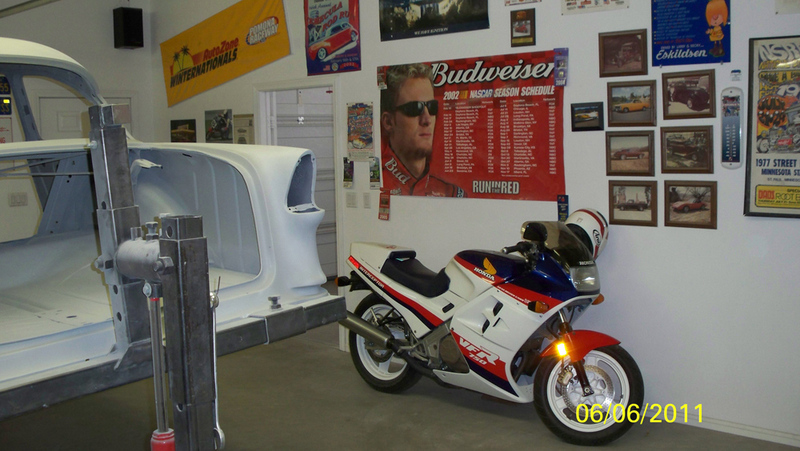 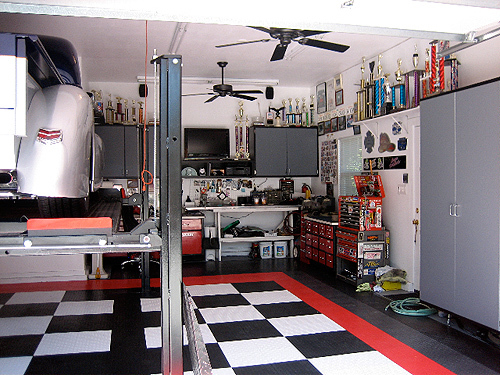 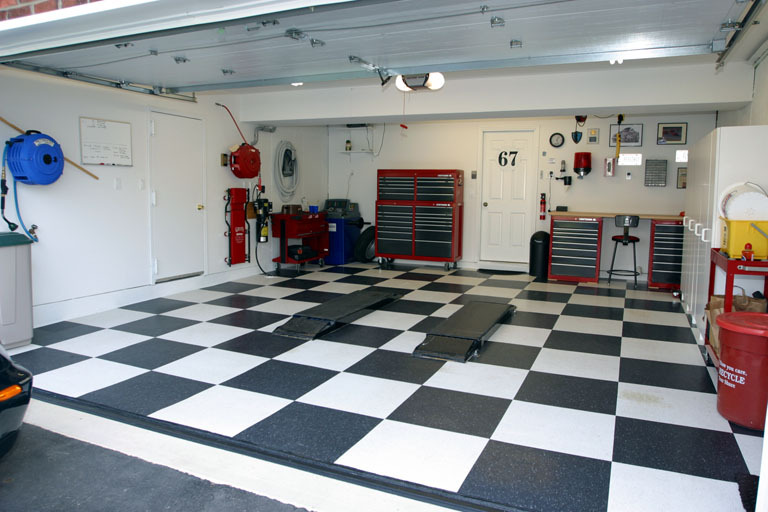 load without hogging your precious floorspace and can happily fit into narrower bays. 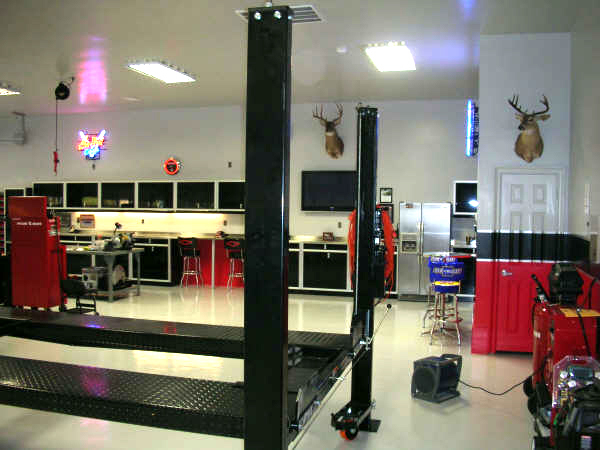 It is the ideal solution for quick service on today's passenger cars and light trucks. 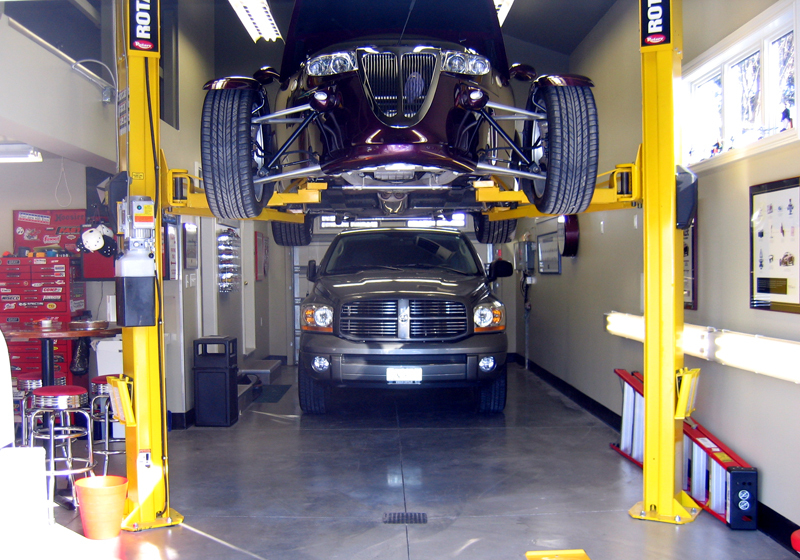 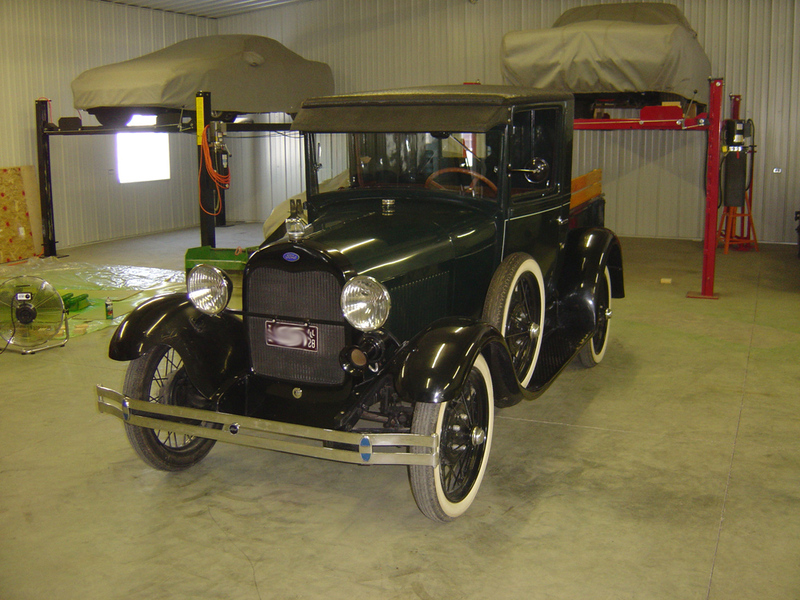 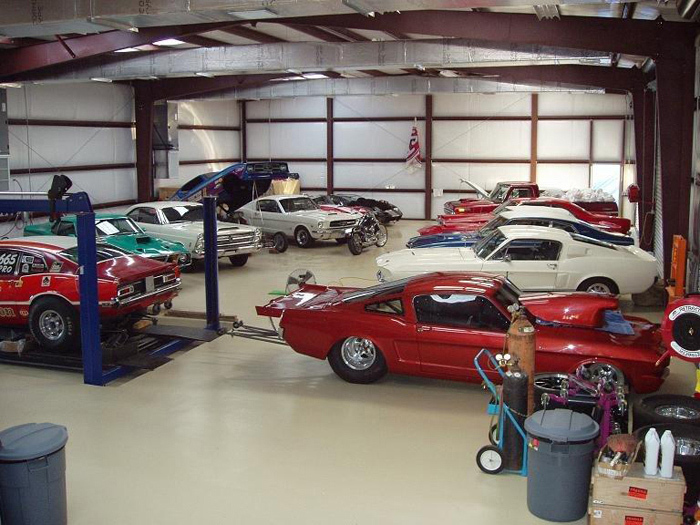 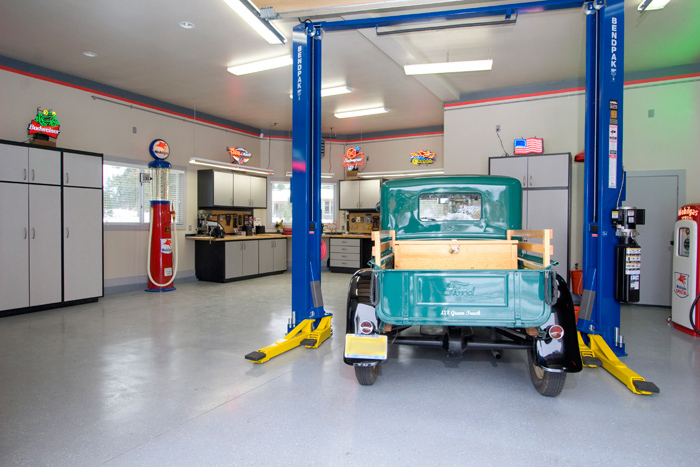 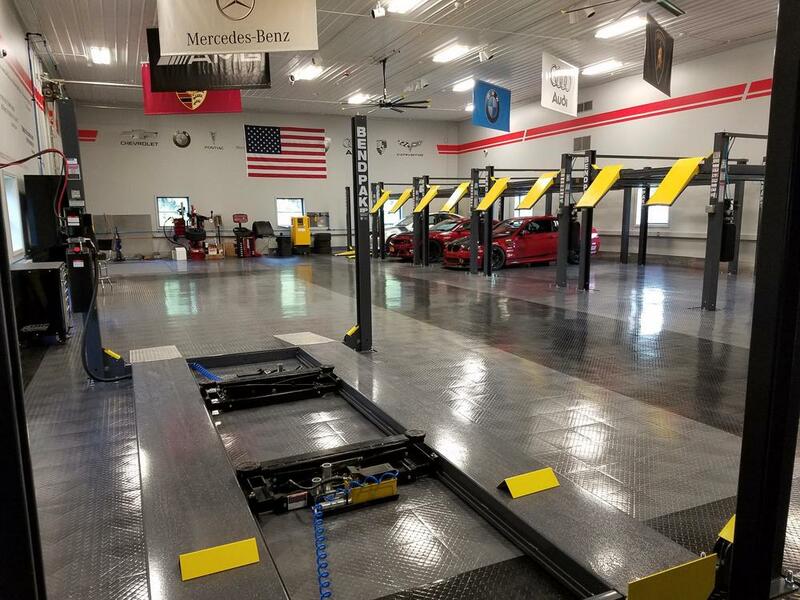 With wide rubber pads, wheel service and auto-body repair can now be performed on a surprisingly large variety of vehicles. 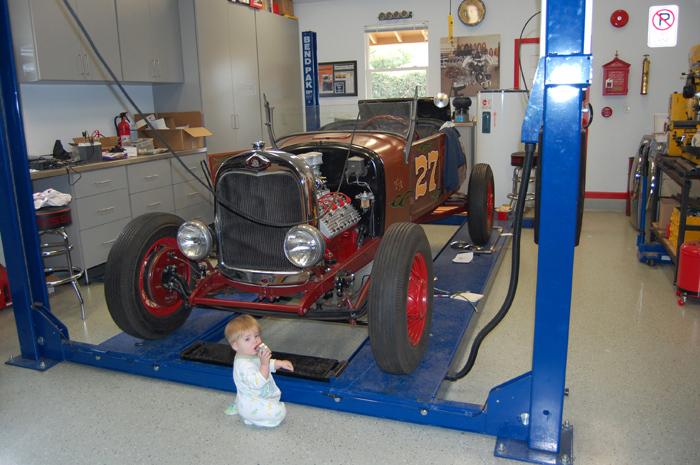 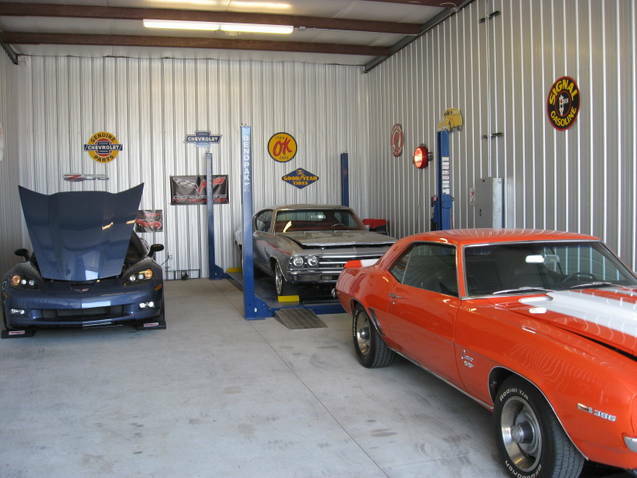 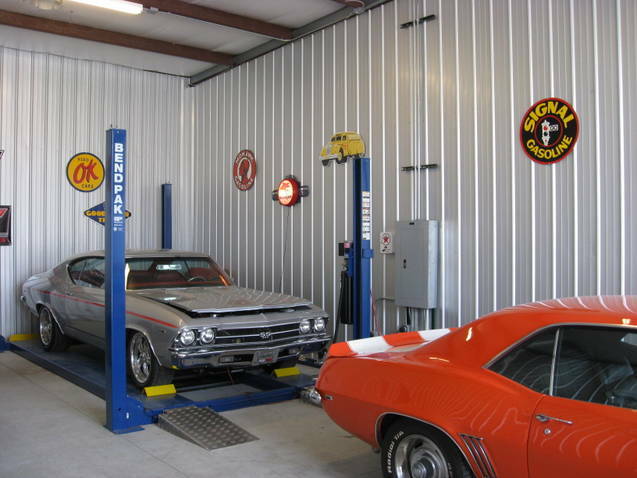 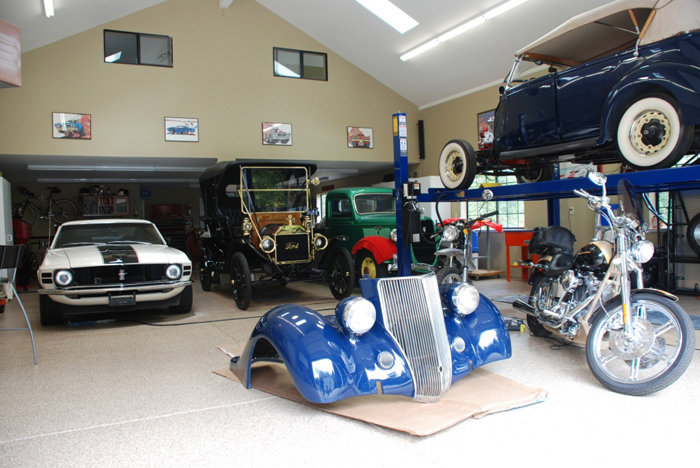 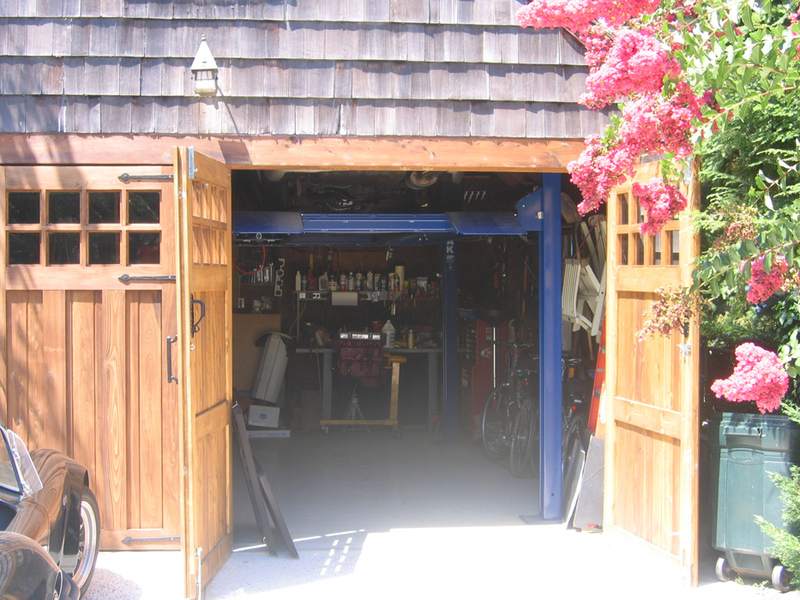 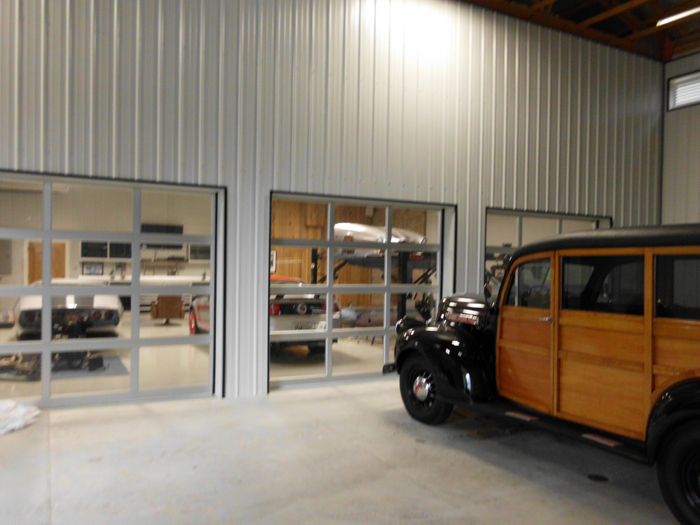 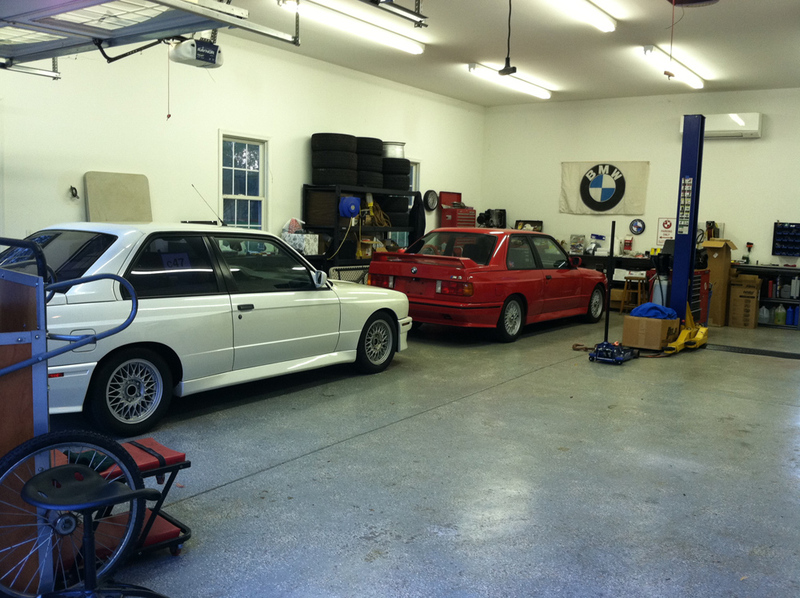 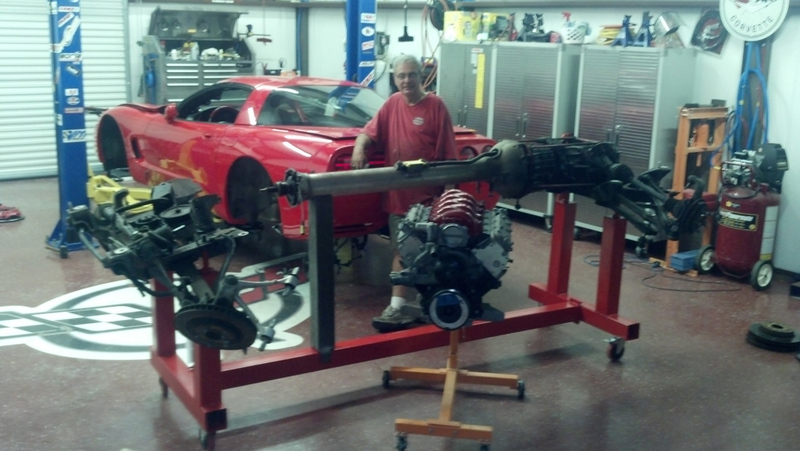 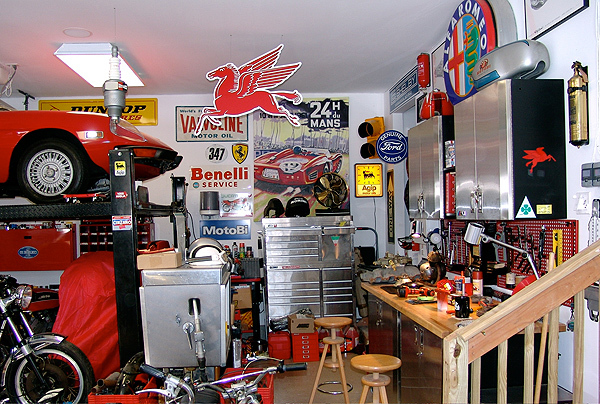 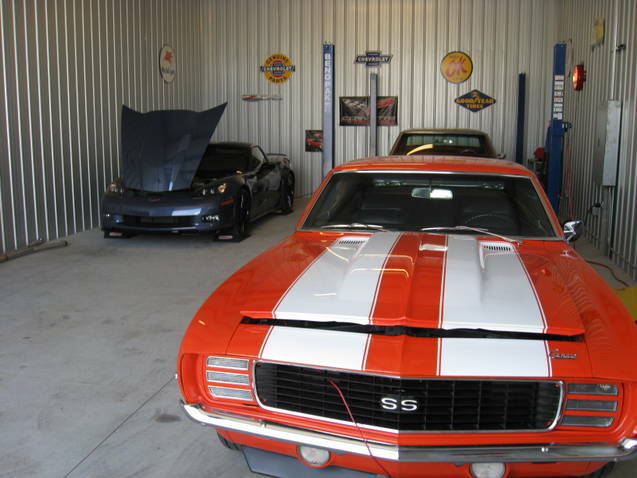 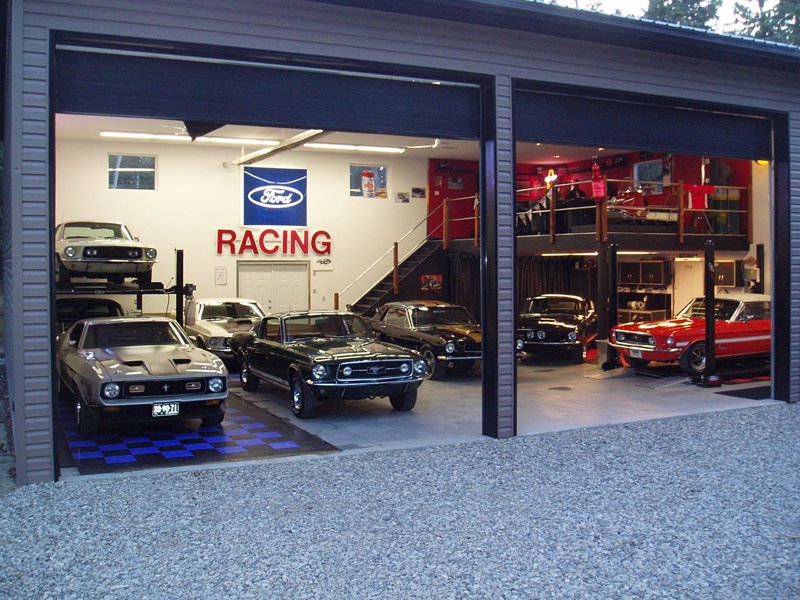 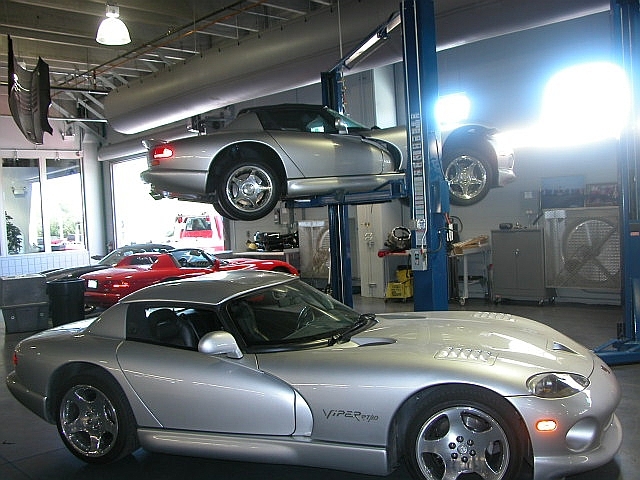 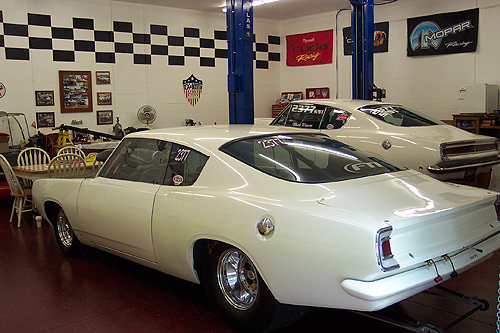 Perfect for servicing cars and light trucks. 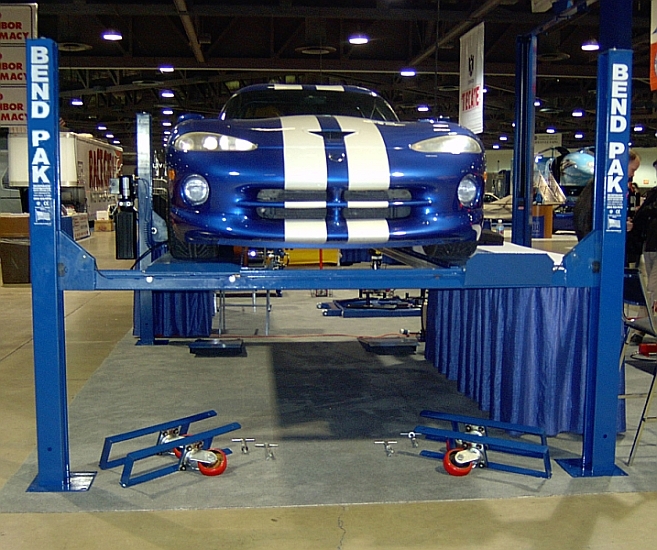 For even more adaptable versatility, the included solid rubber lift blocks can be positioned in a variety of pick-up points on uni-body and frame-contact undercarriages.